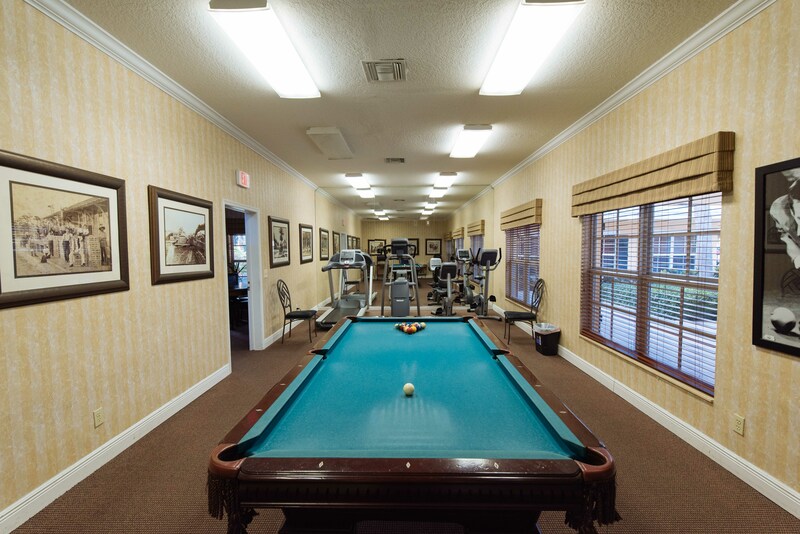 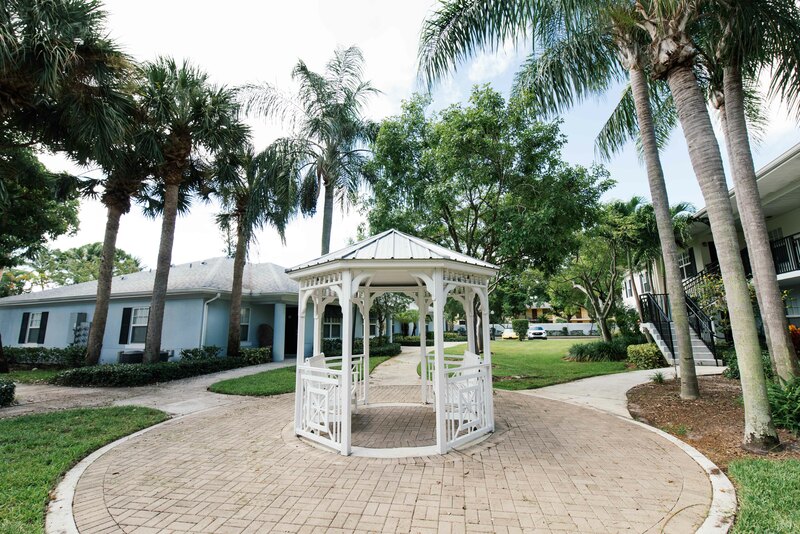 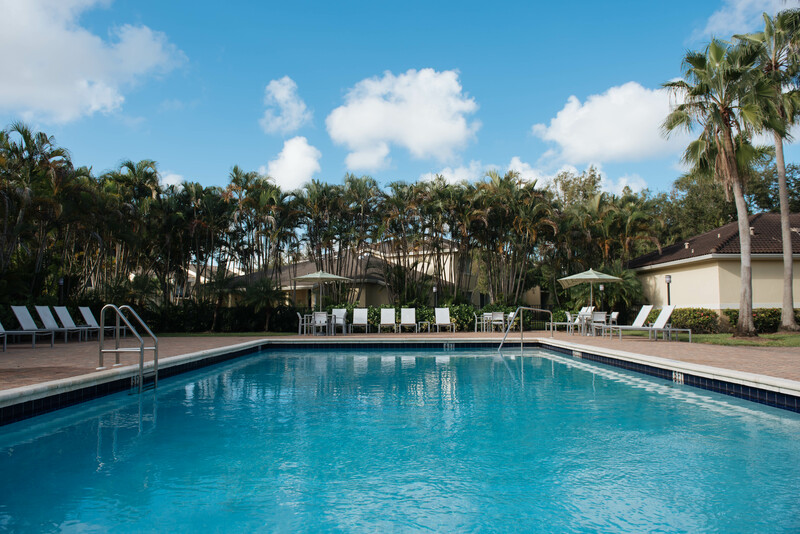 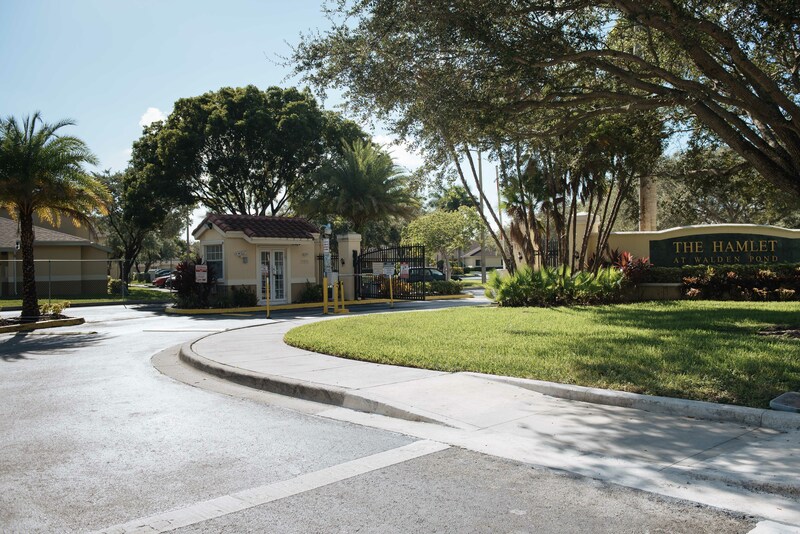 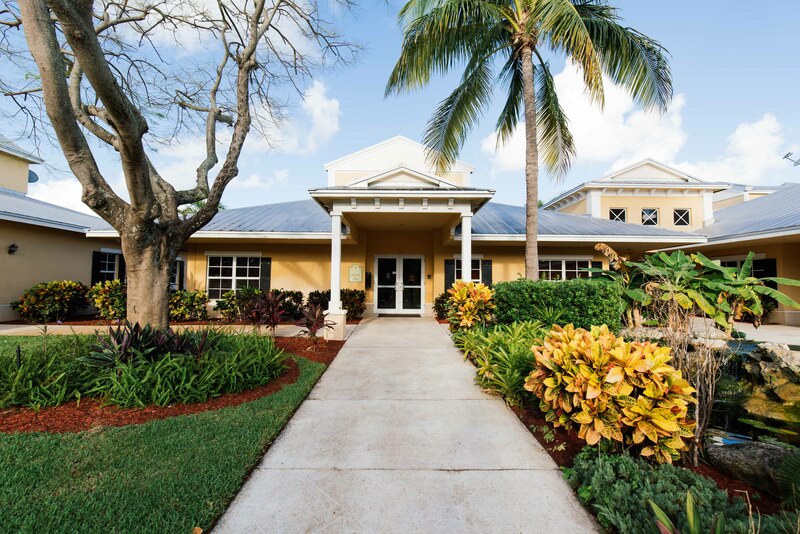 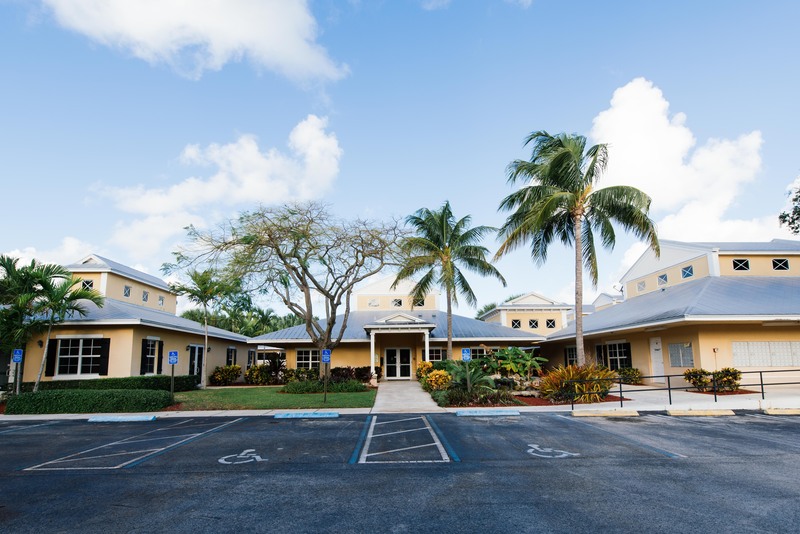 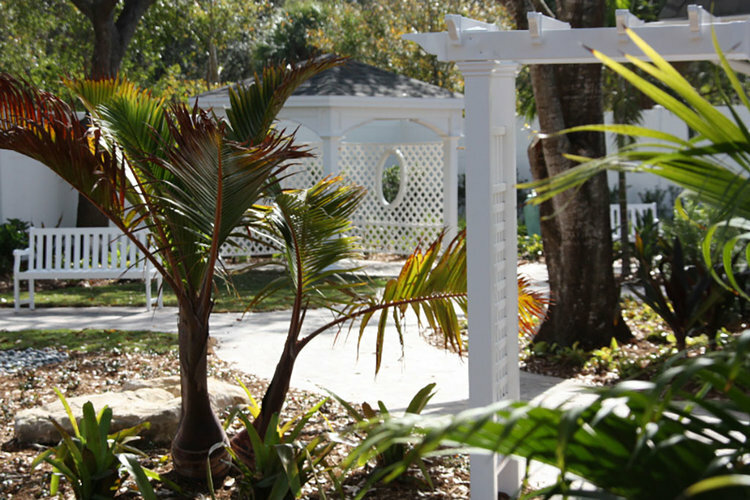 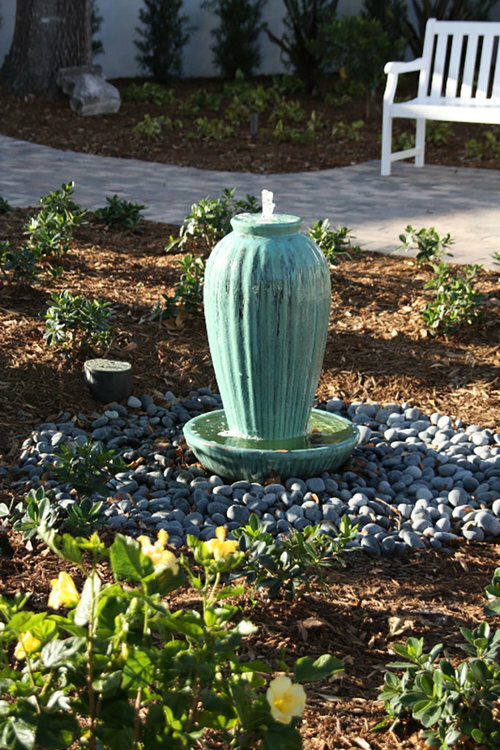 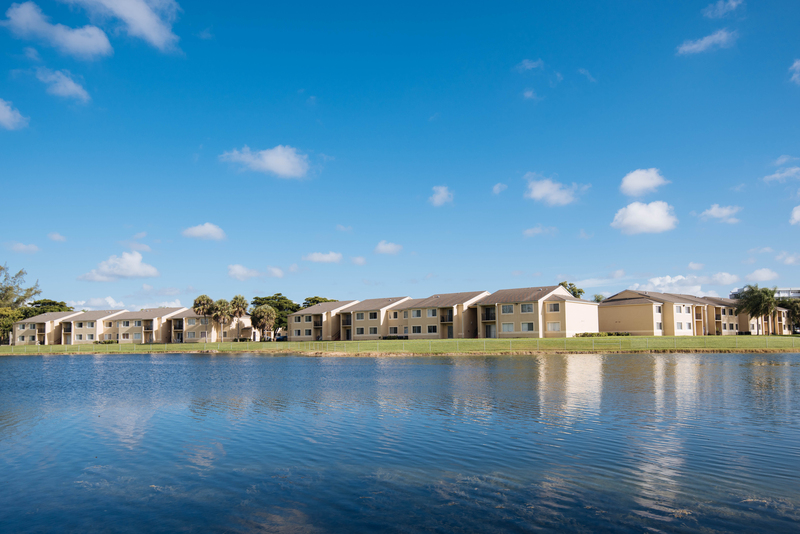 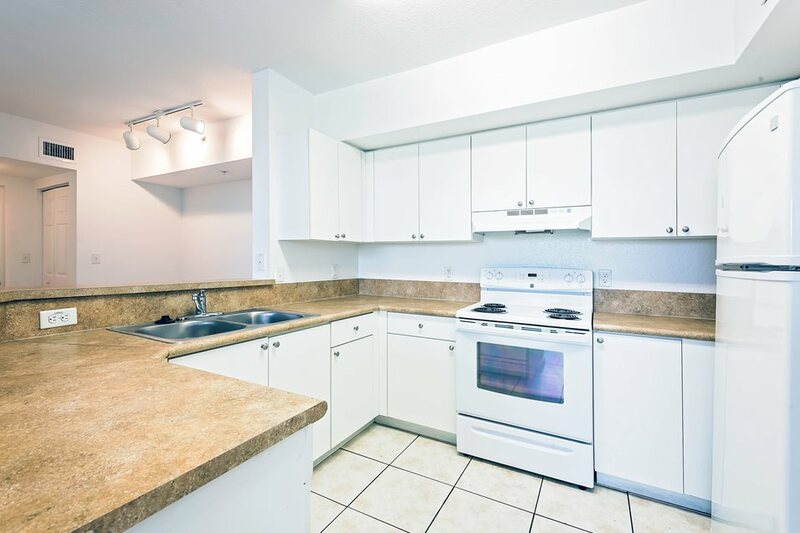 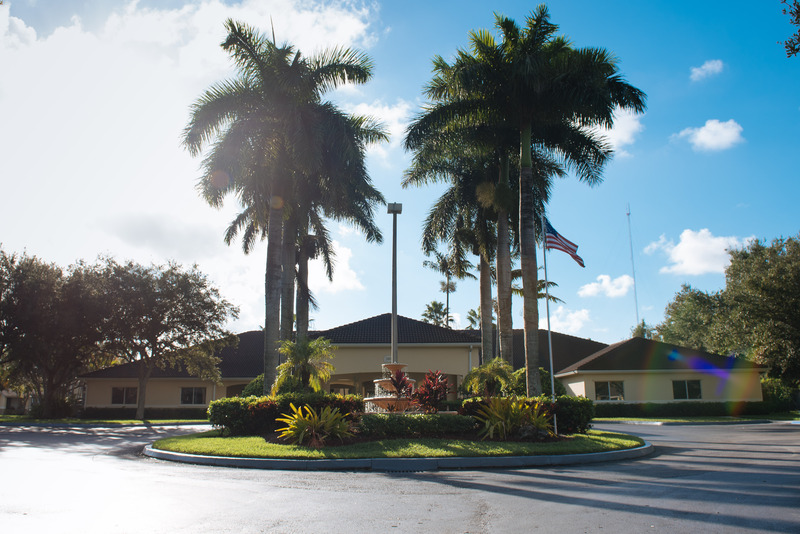 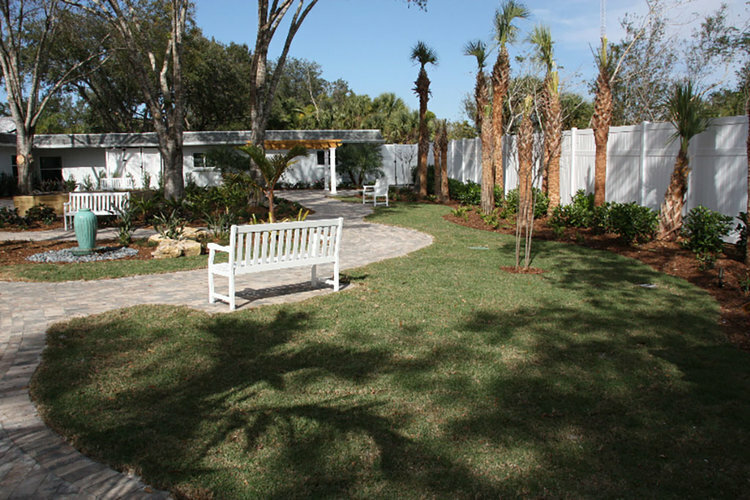 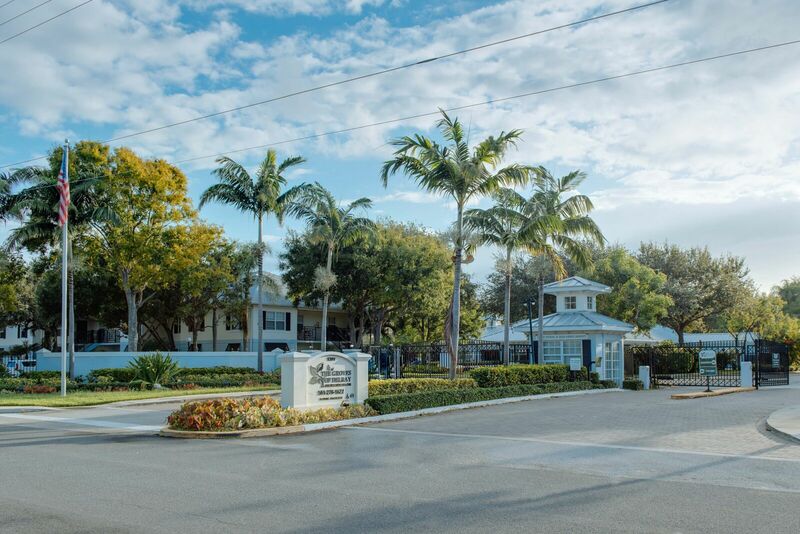 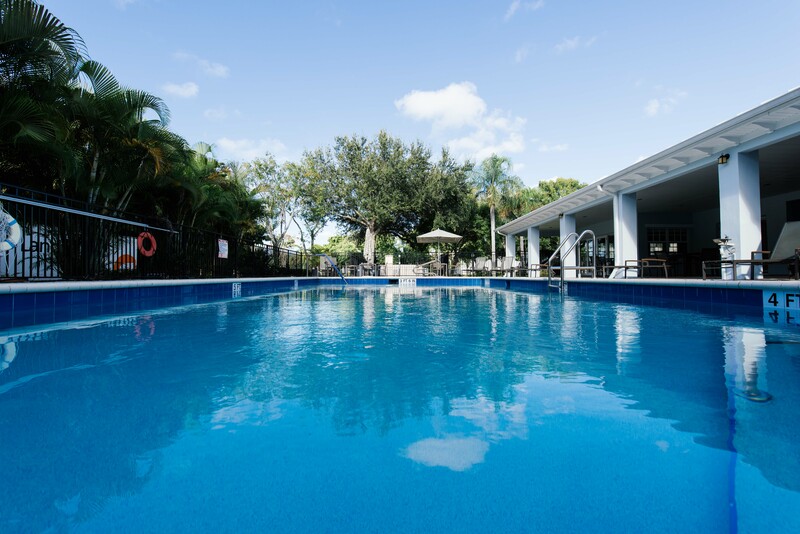 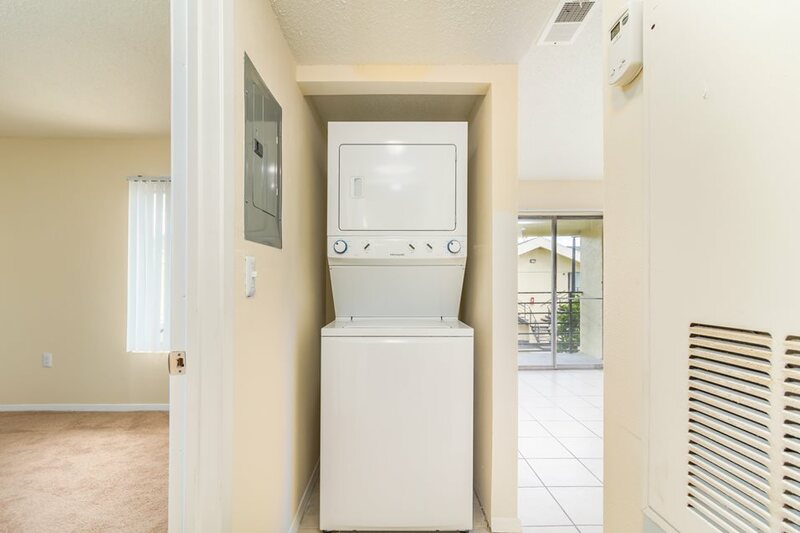 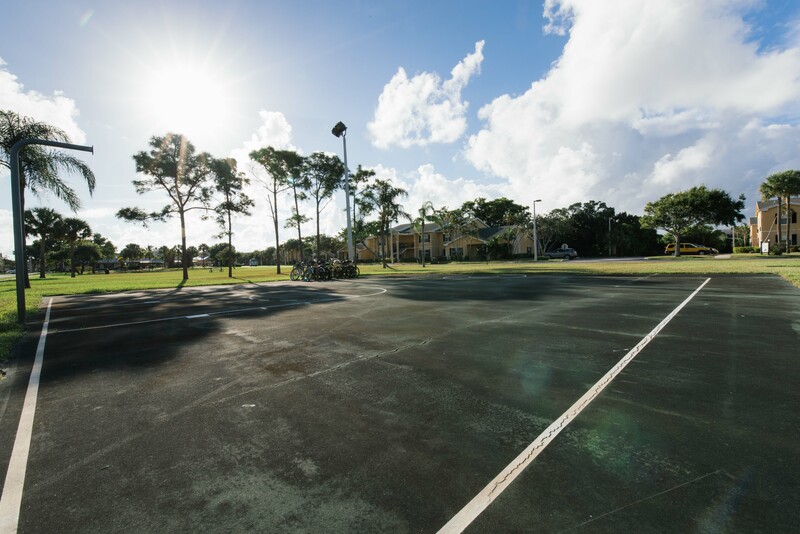 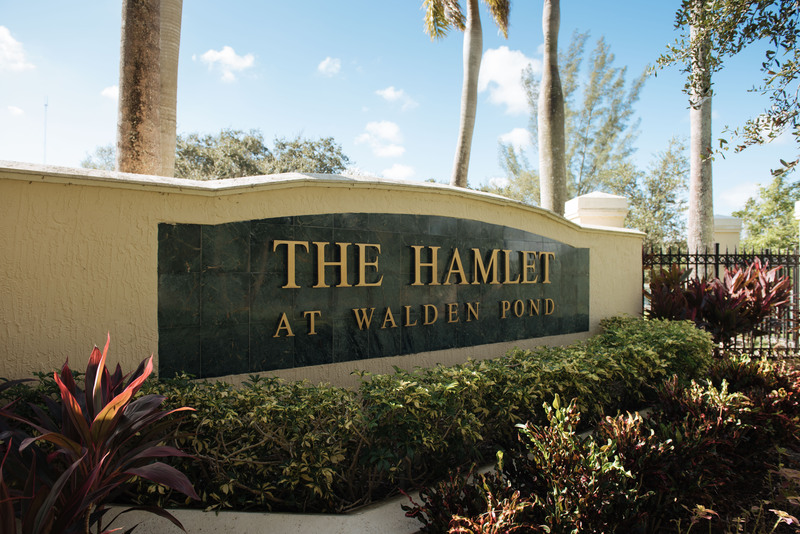 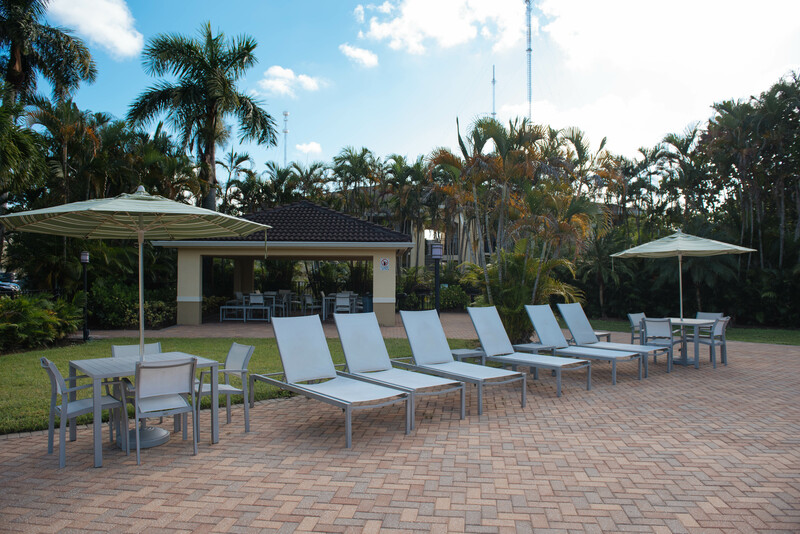 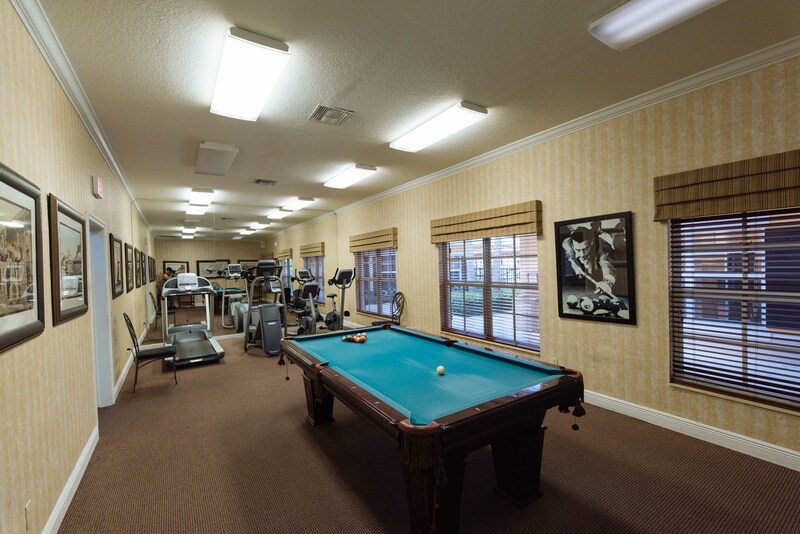 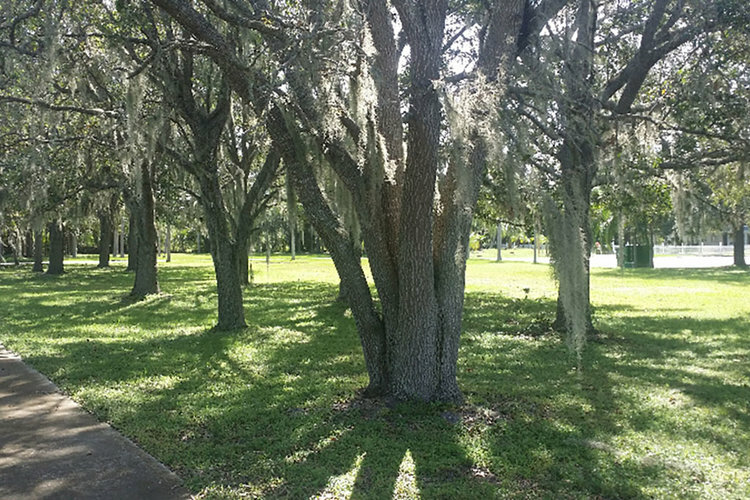 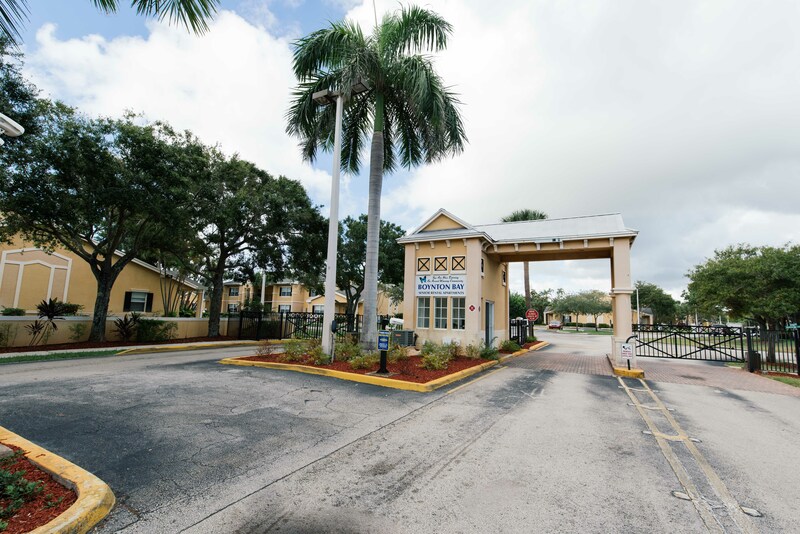 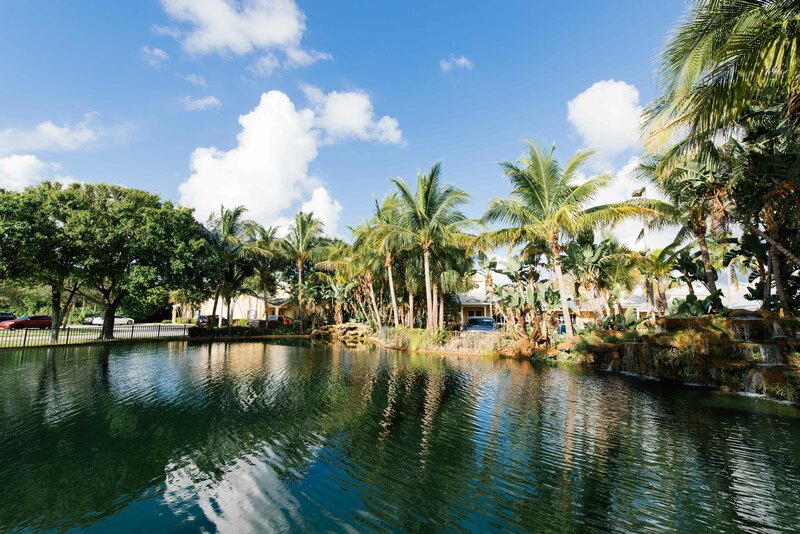 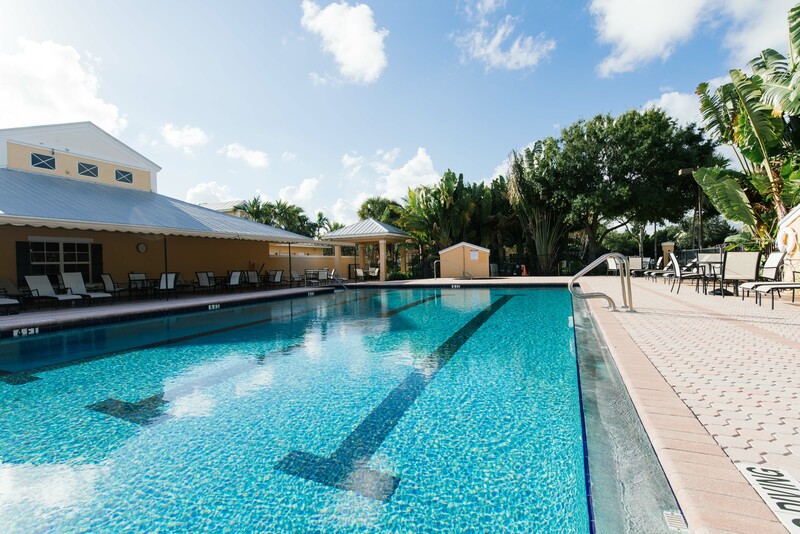 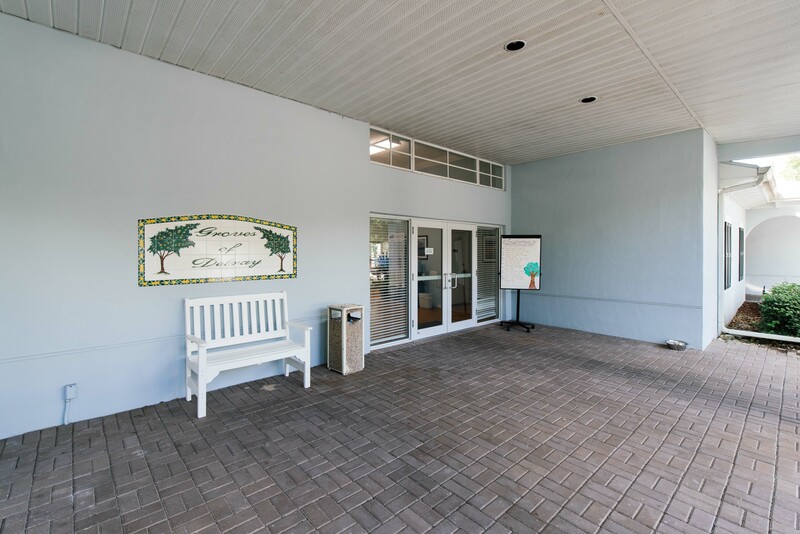 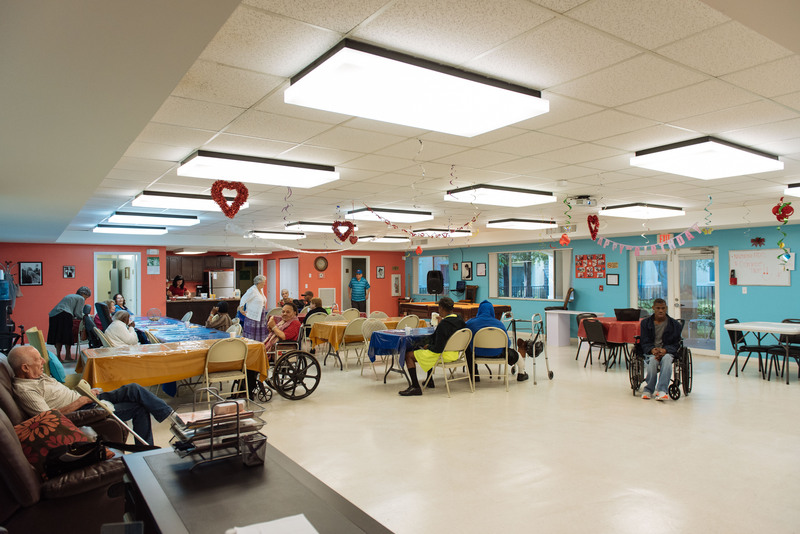 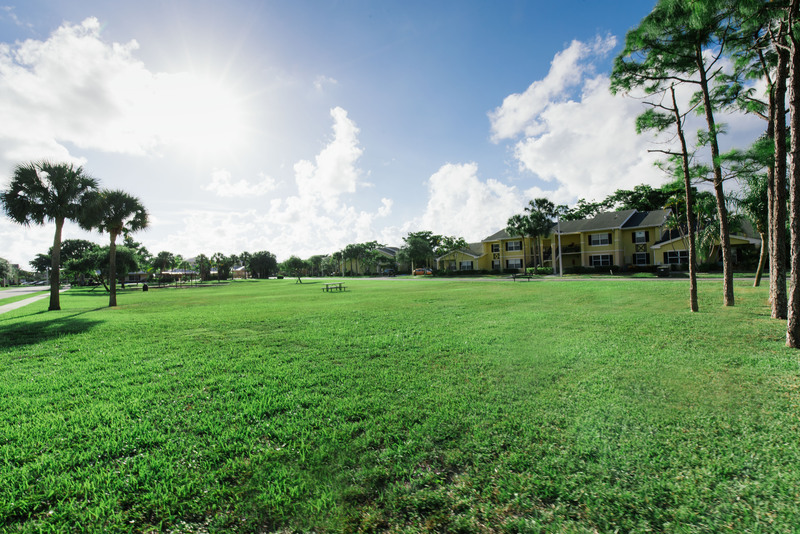 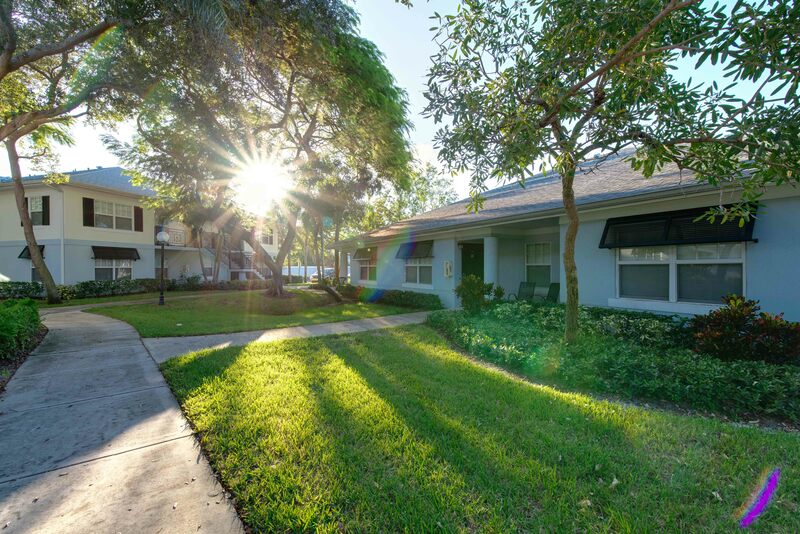 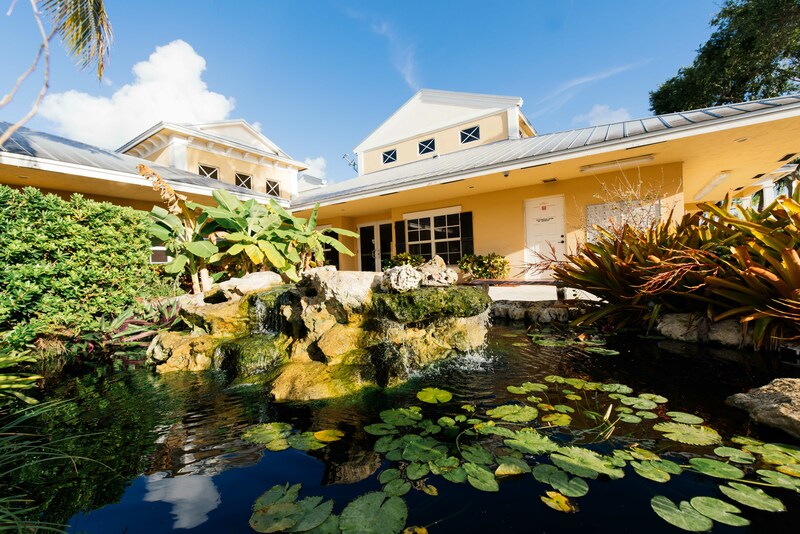 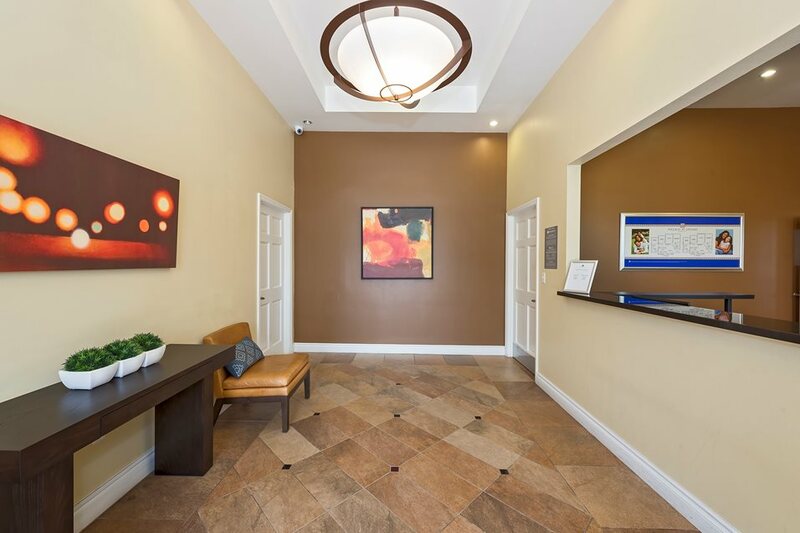 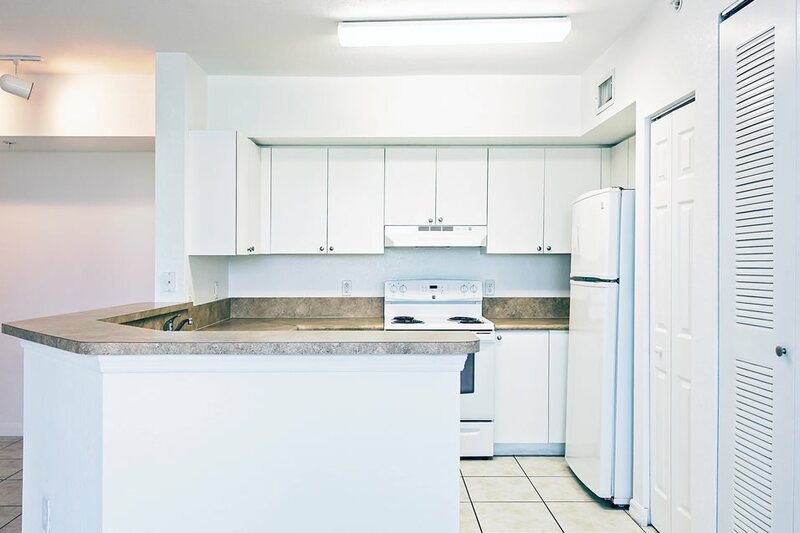 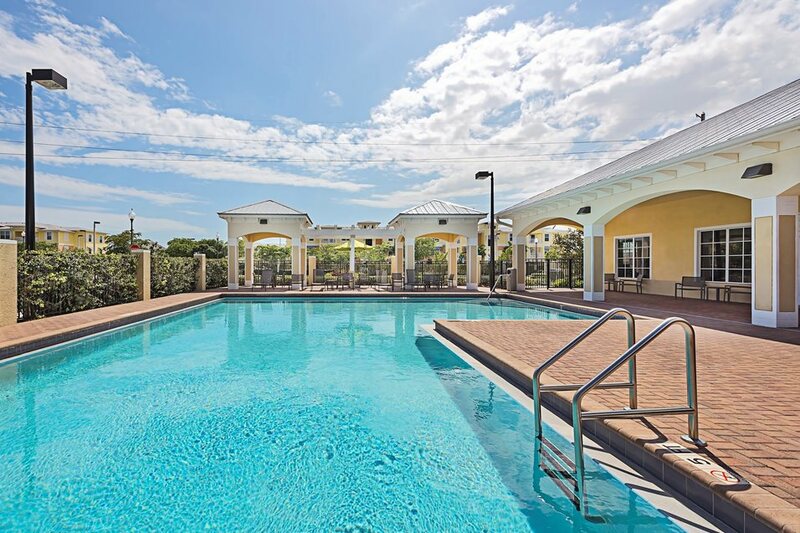 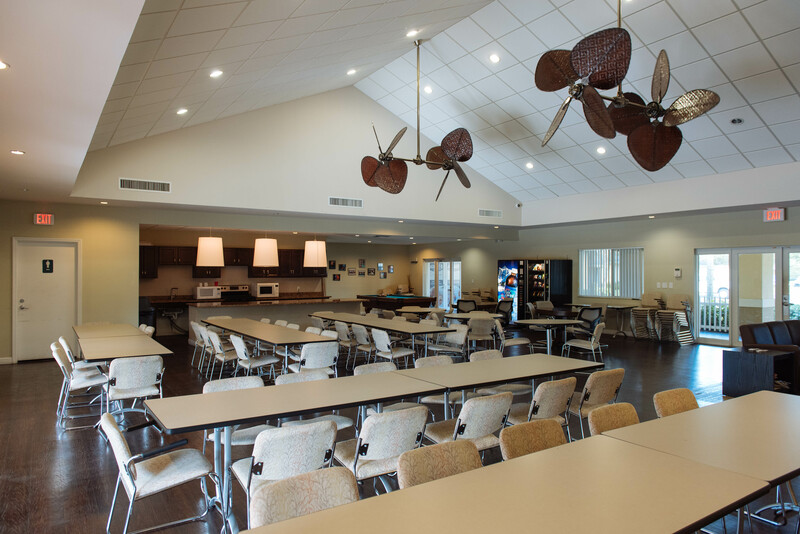 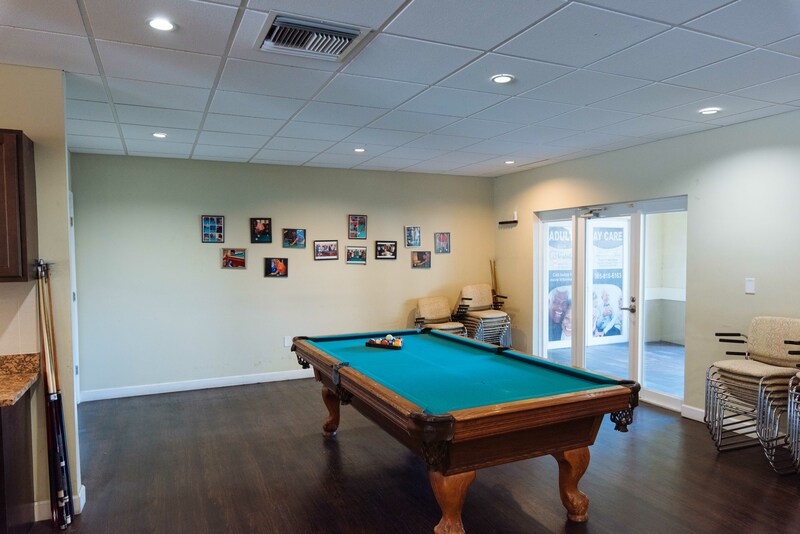 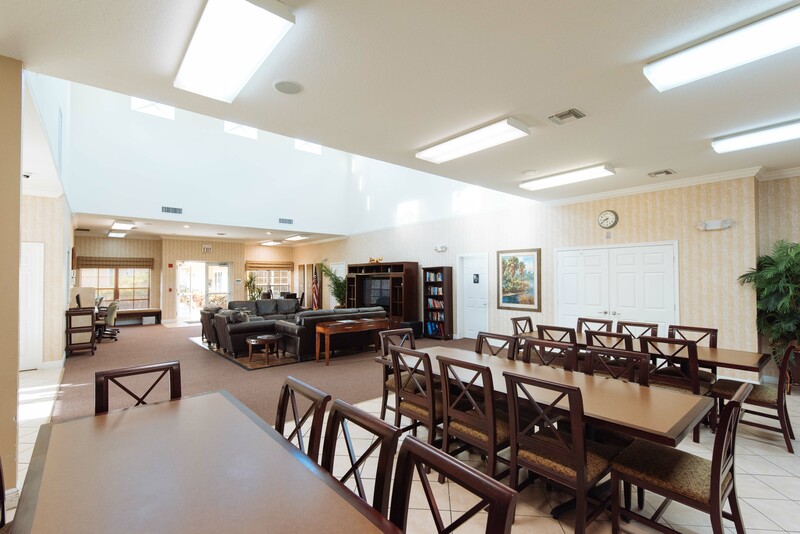 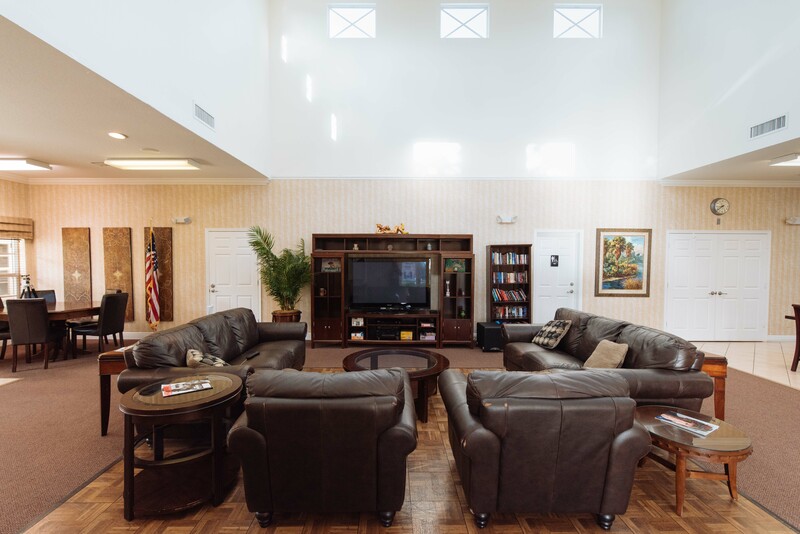 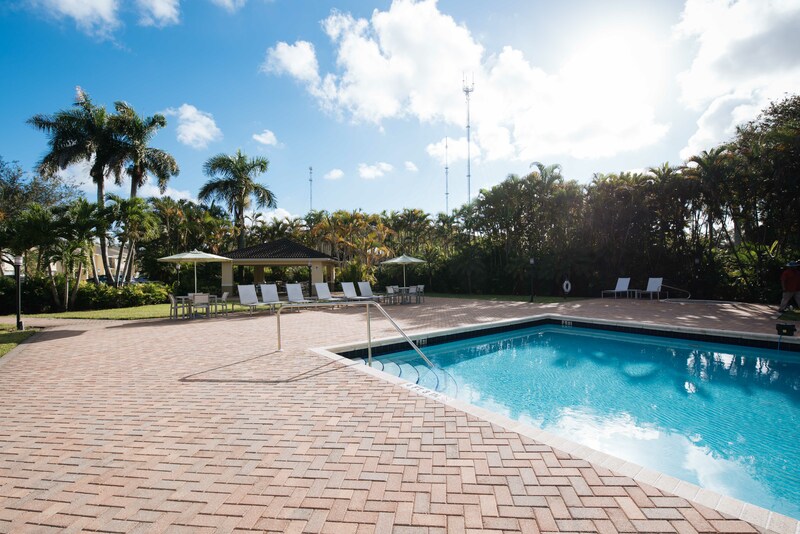 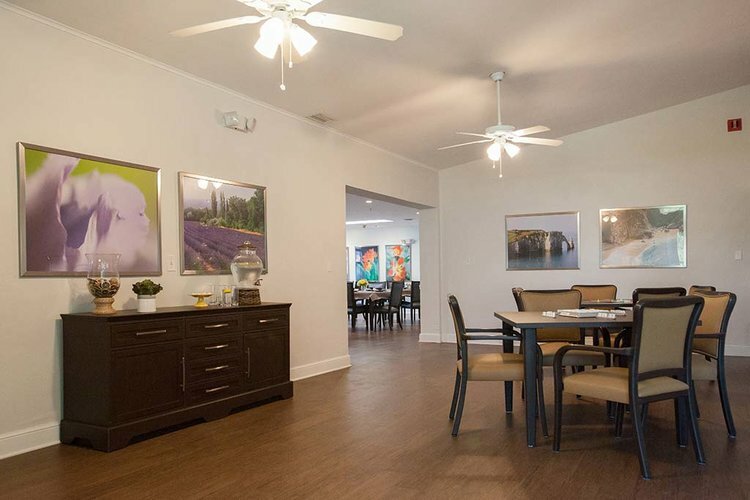 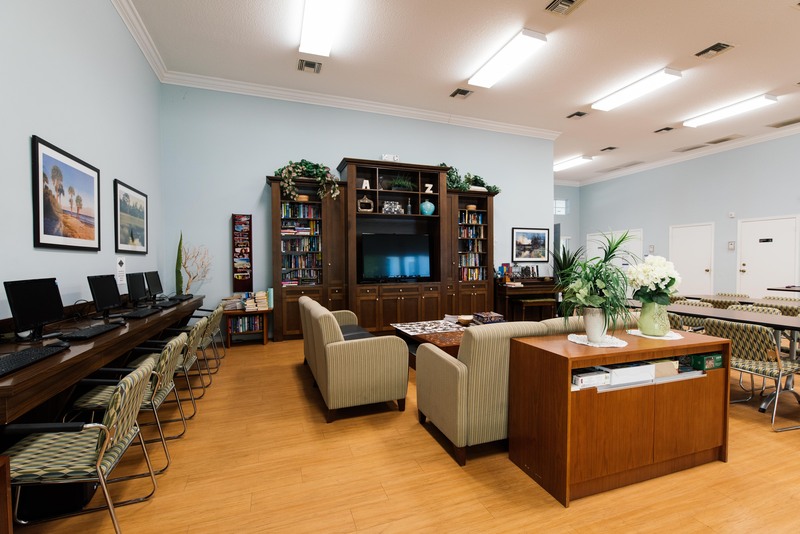 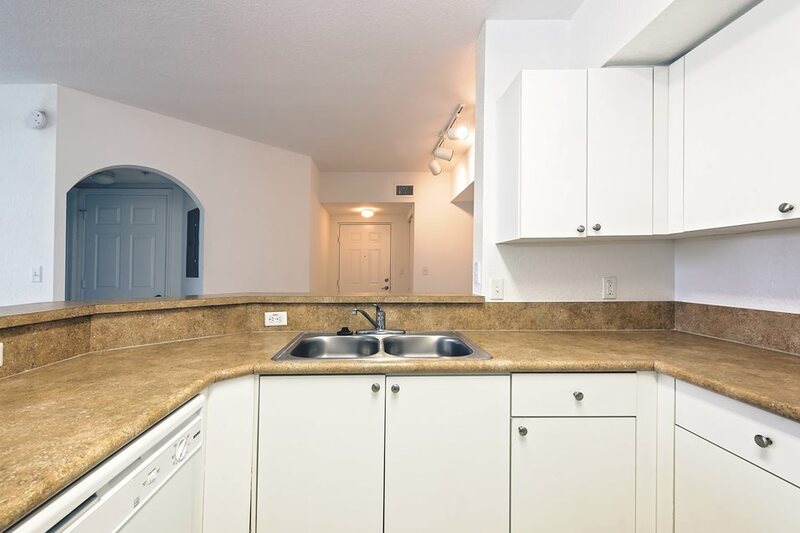 Walden Pond is a 312-unit apartment community for senior citizens in North Miami. 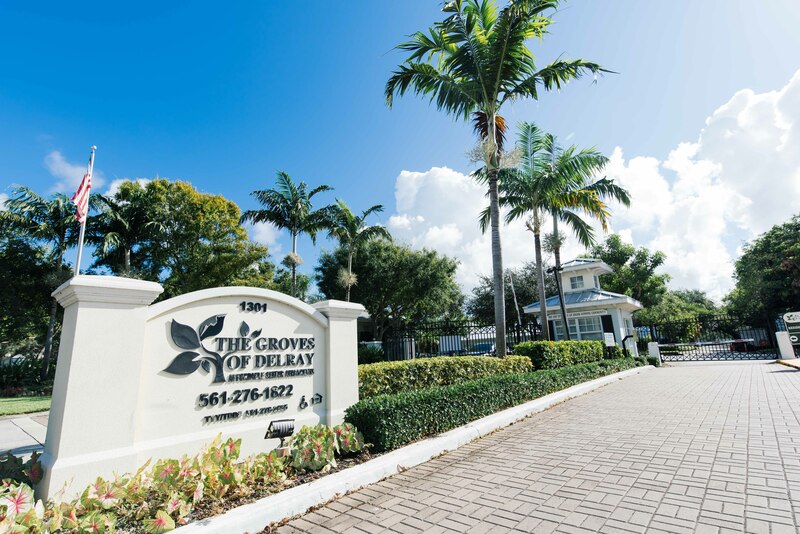 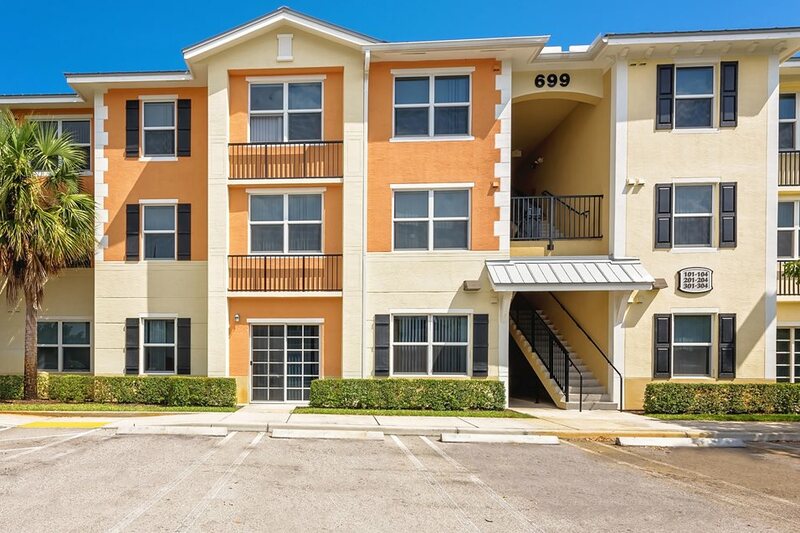 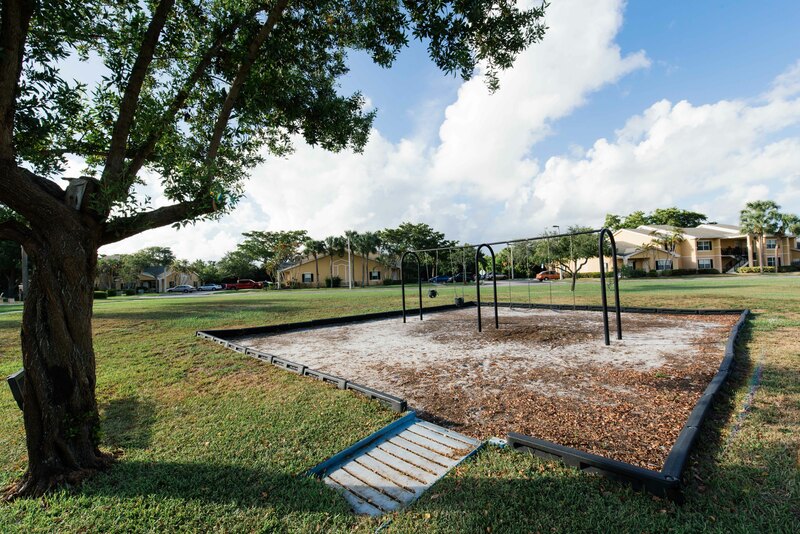 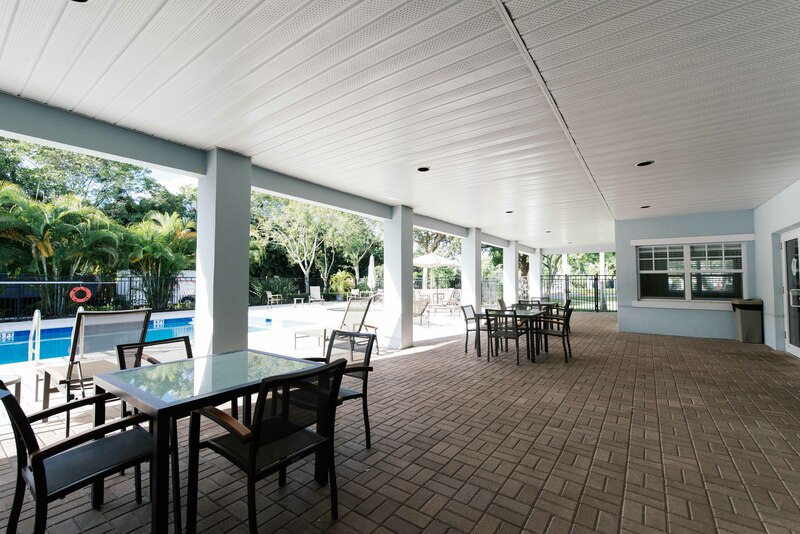 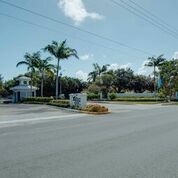 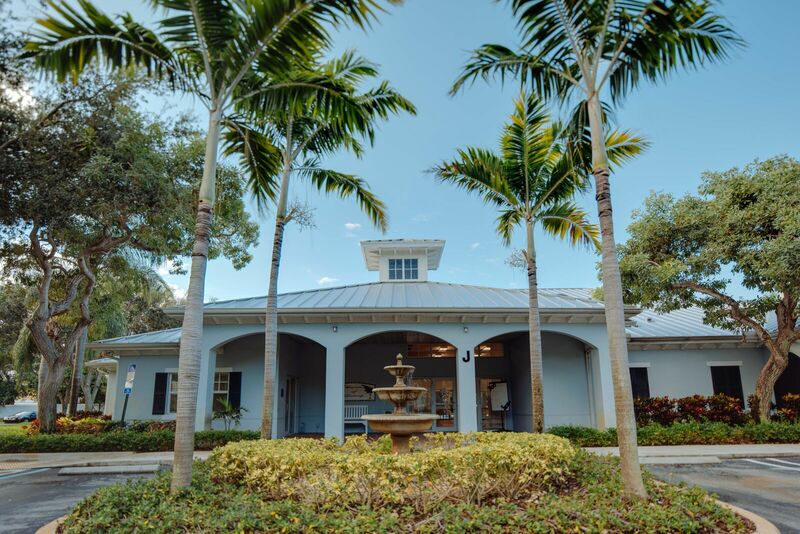 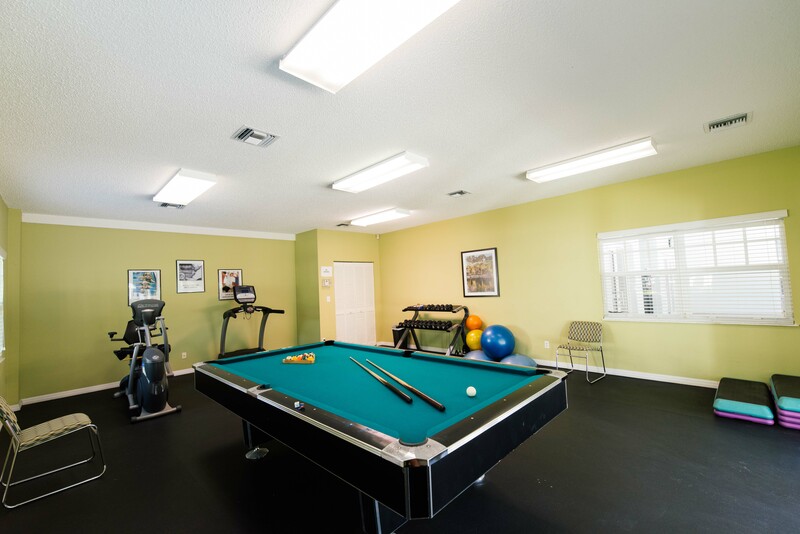 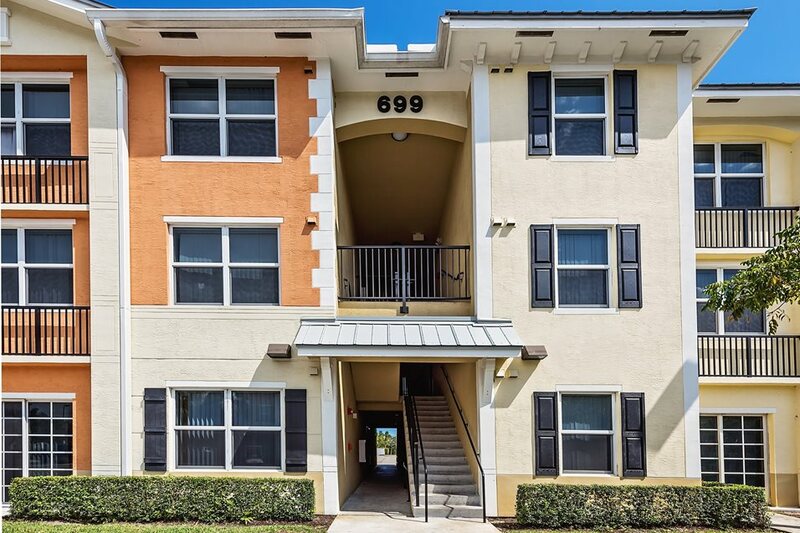 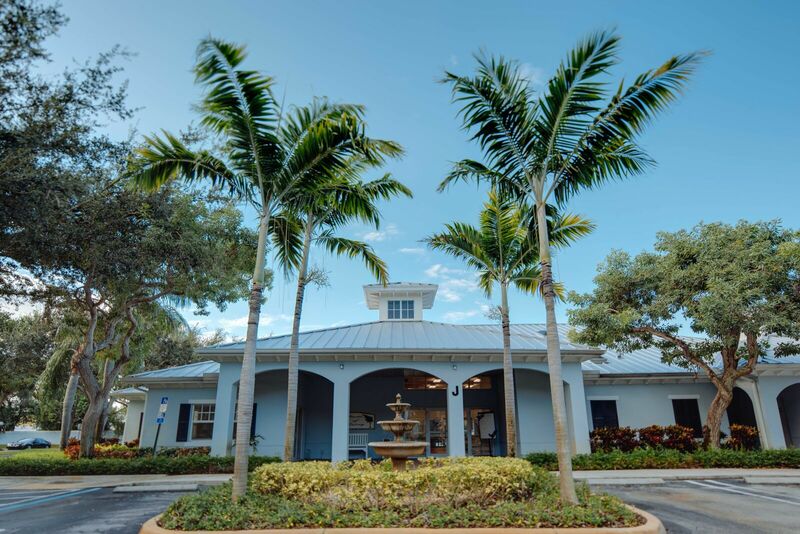 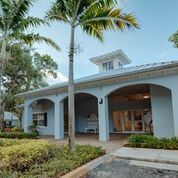 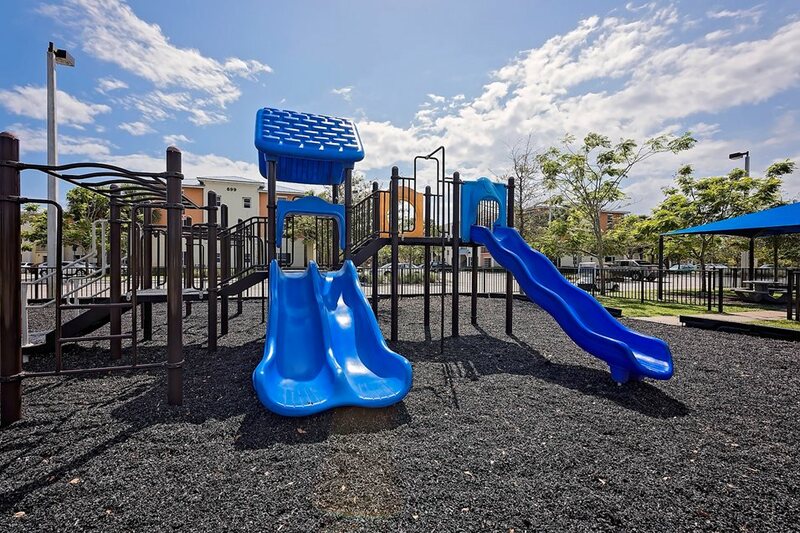 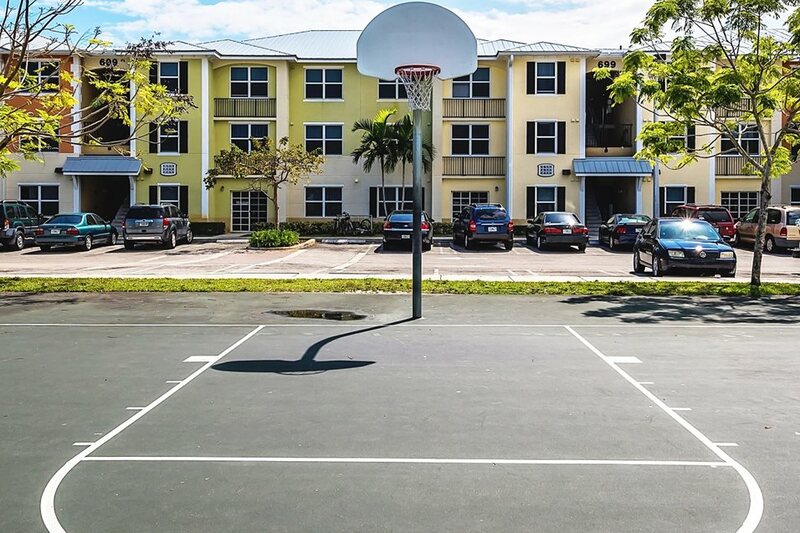 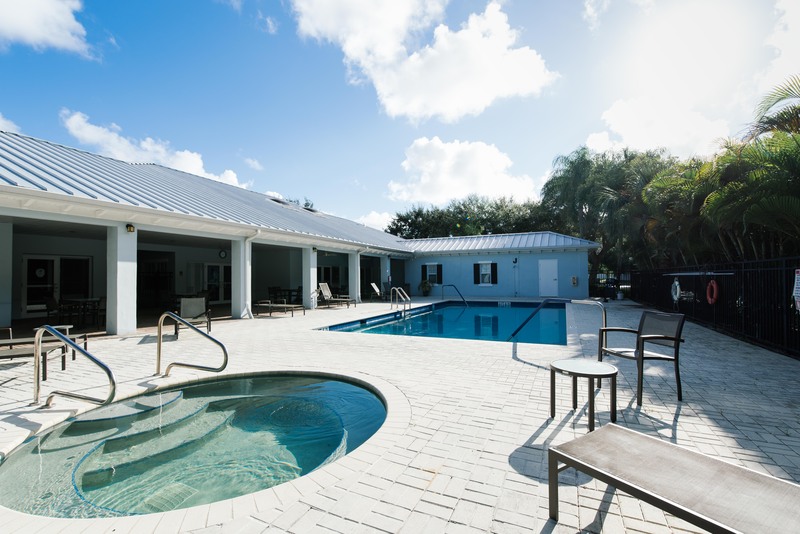 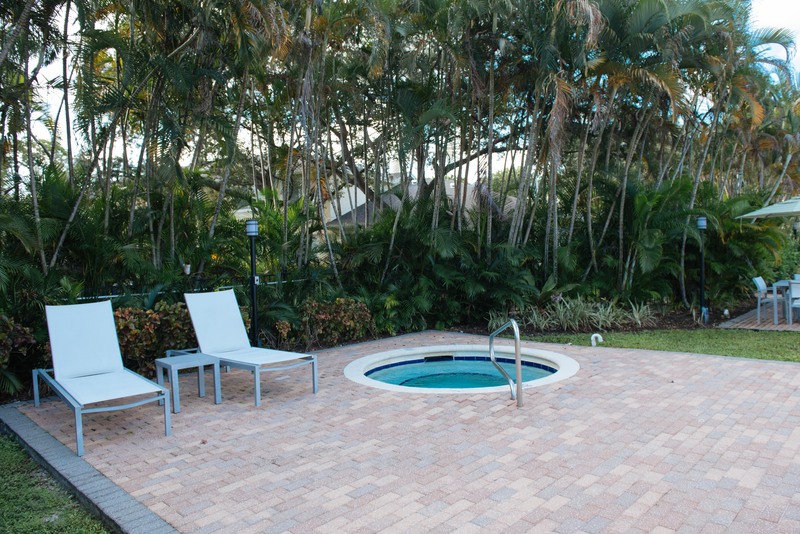 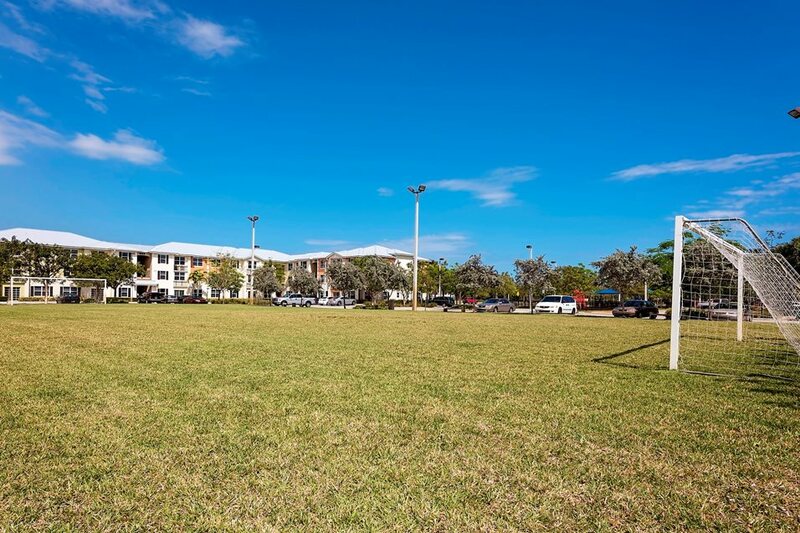 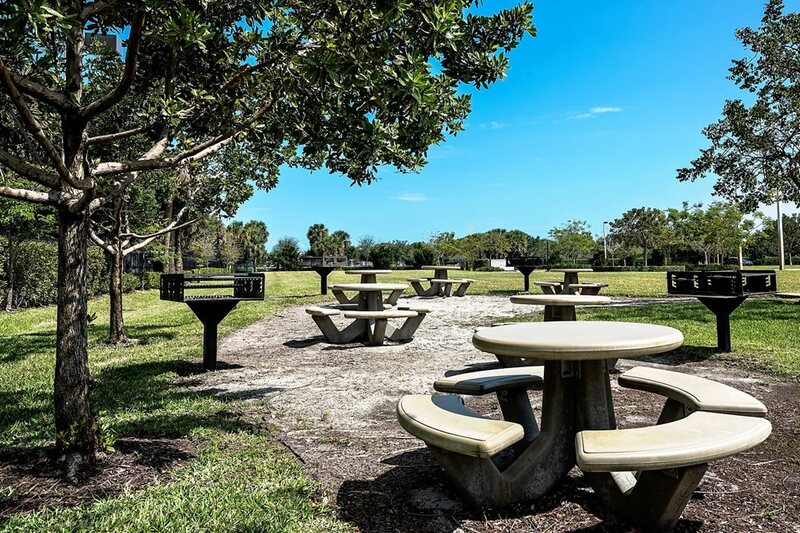 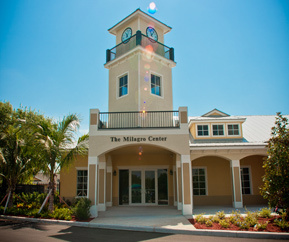 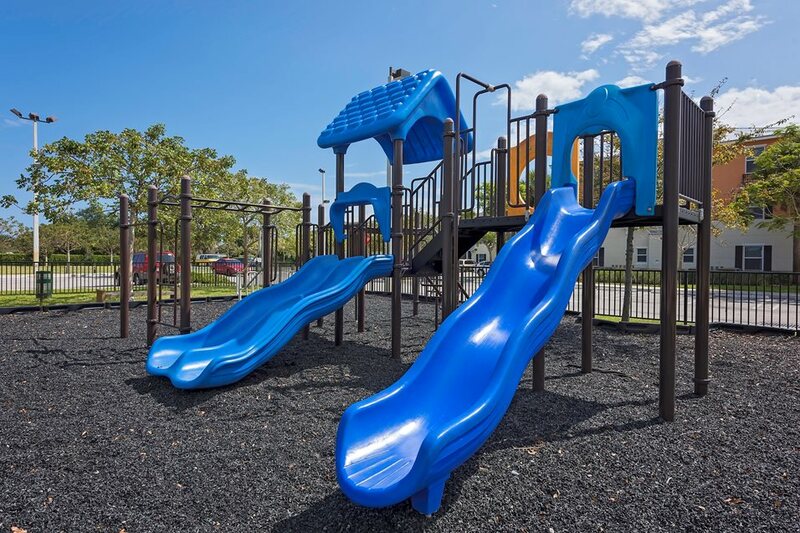 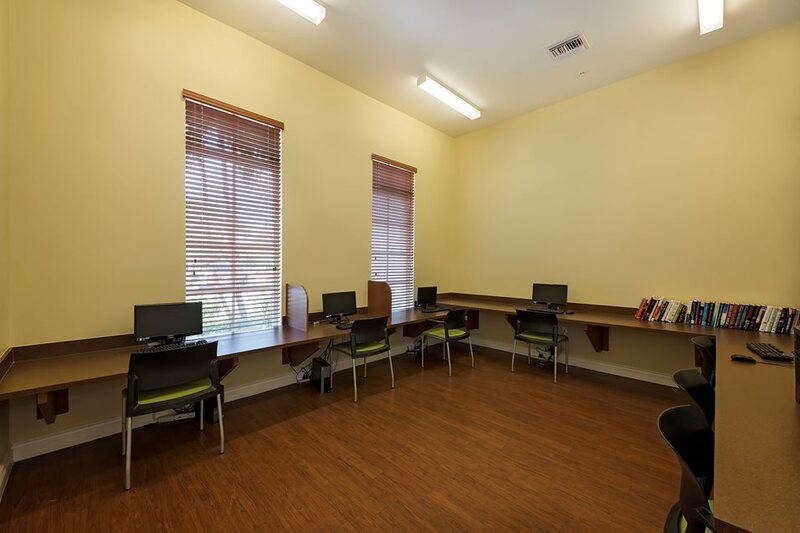 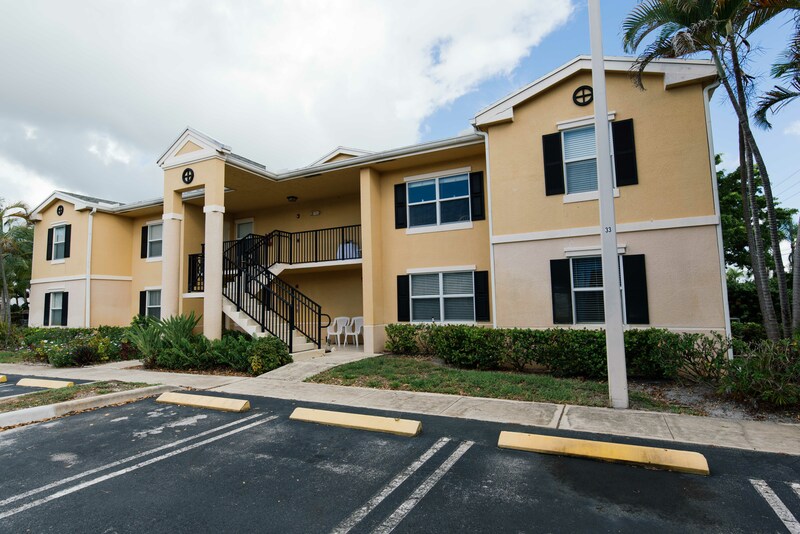 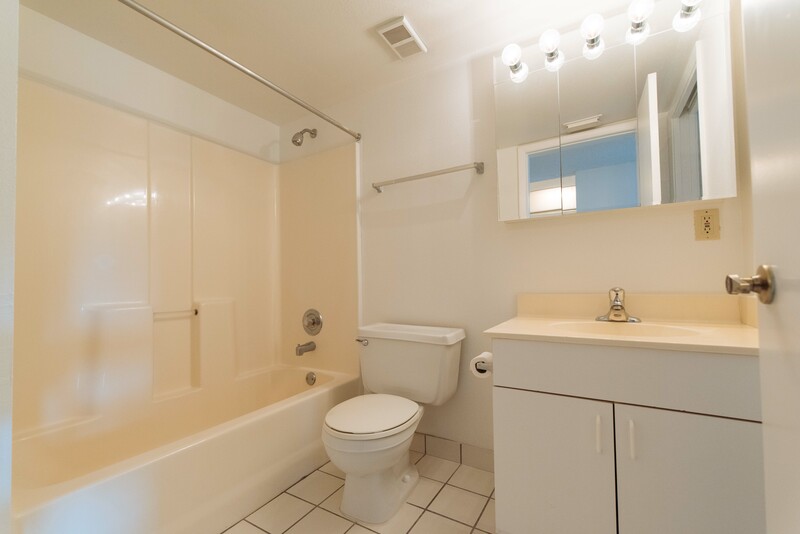 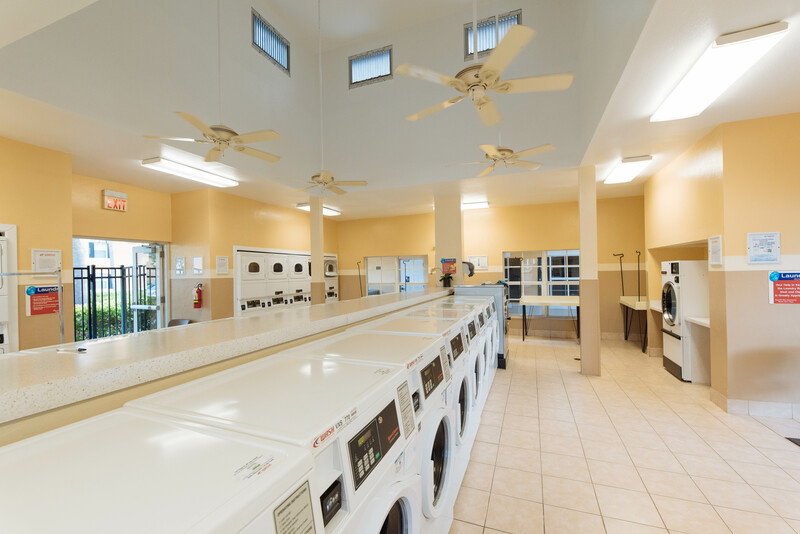 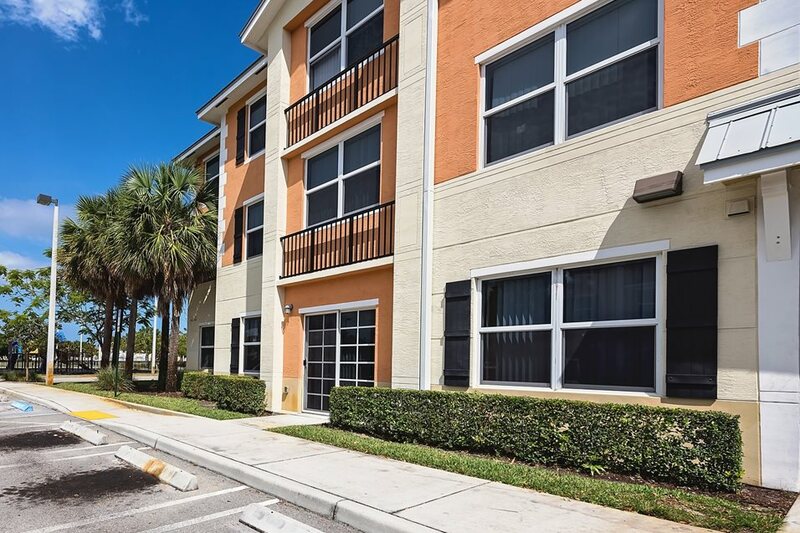 The project was kept affordable through a $3,740,000 State Apartment Incentive Loan (SAIL) at 3% interest, tax credits from the Florida Housing Finance Agency, and $1,047,000 through the Dade County Hurricane Andrew Trust Fund Housing and Community Development Program. 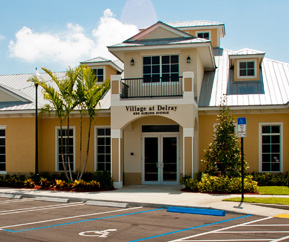 The project also received from Dade County a $644,000 waiver of impact fees. 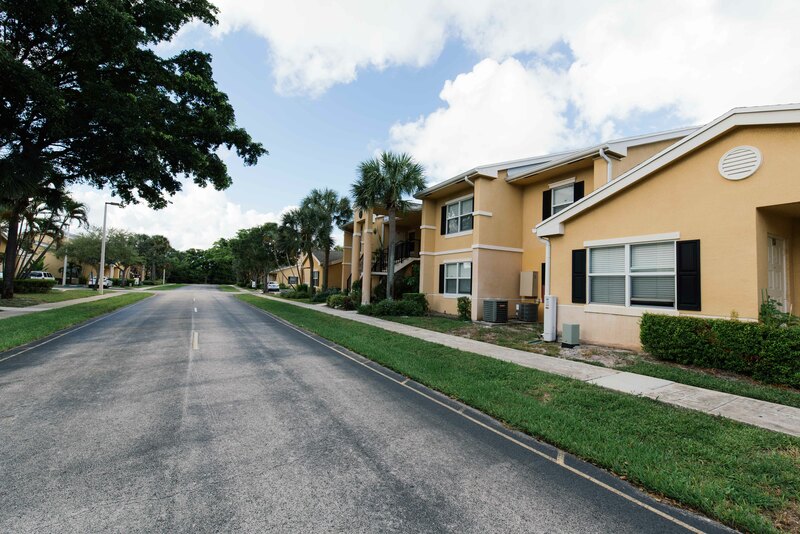 Eighty percent of the units are for households below 60% of median income, and 20% are for households below 40% median income. 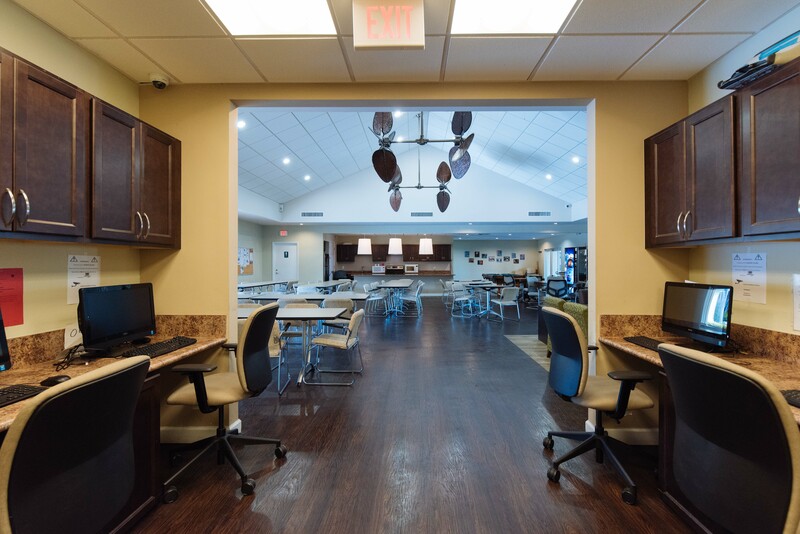 Auburn was hired as project consultant for an investor who had acquired an existing 54 bed Assisted Living/Memory Care Facility. 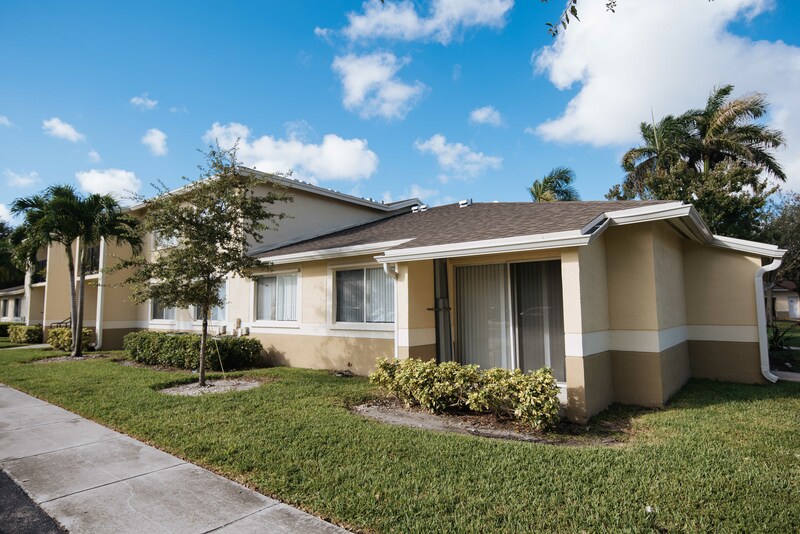 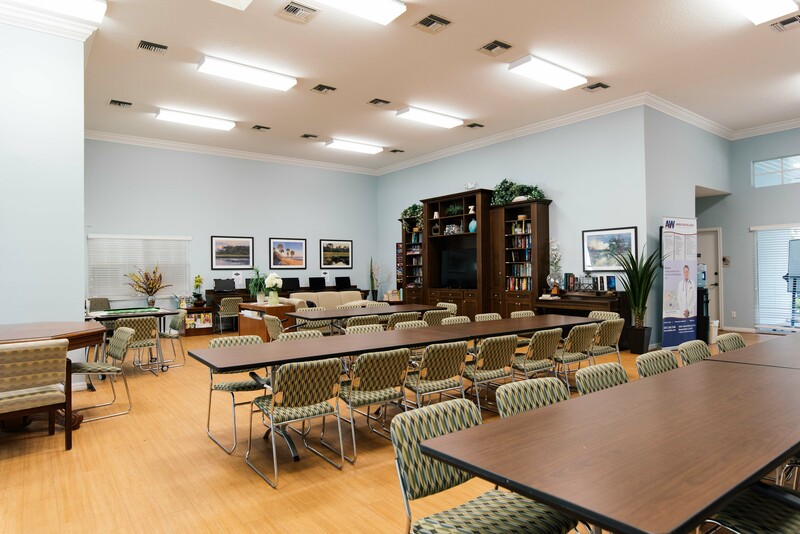 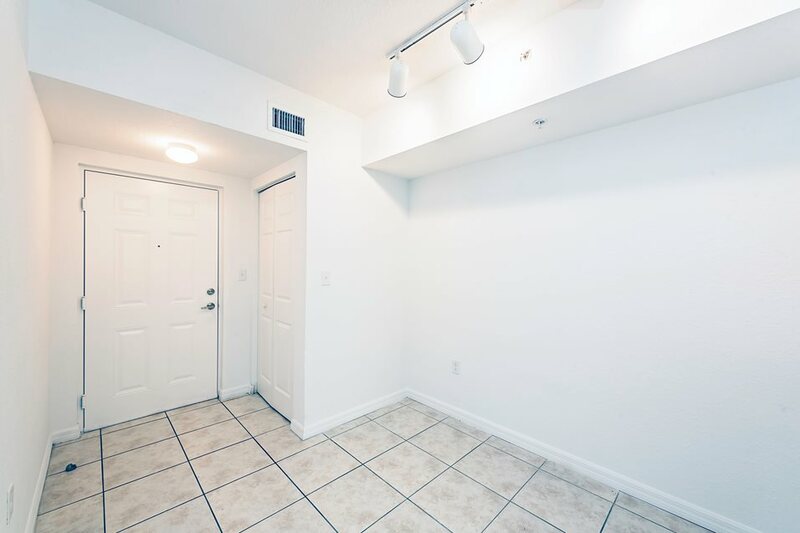 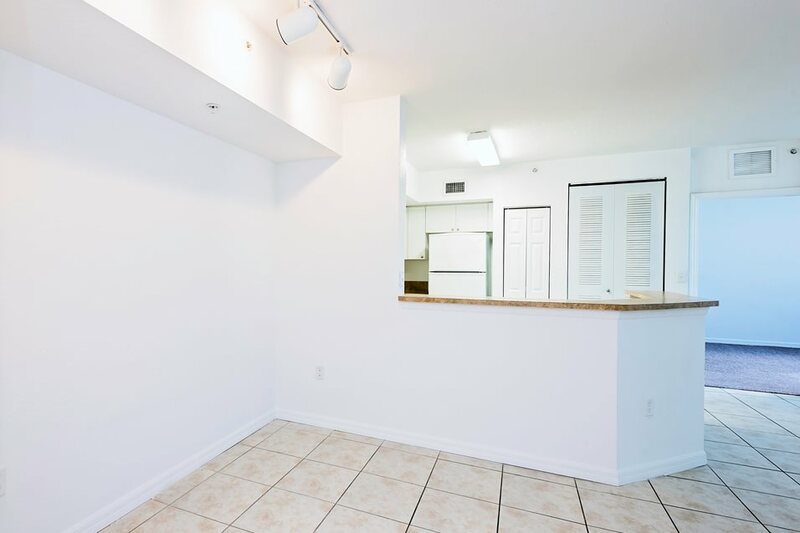 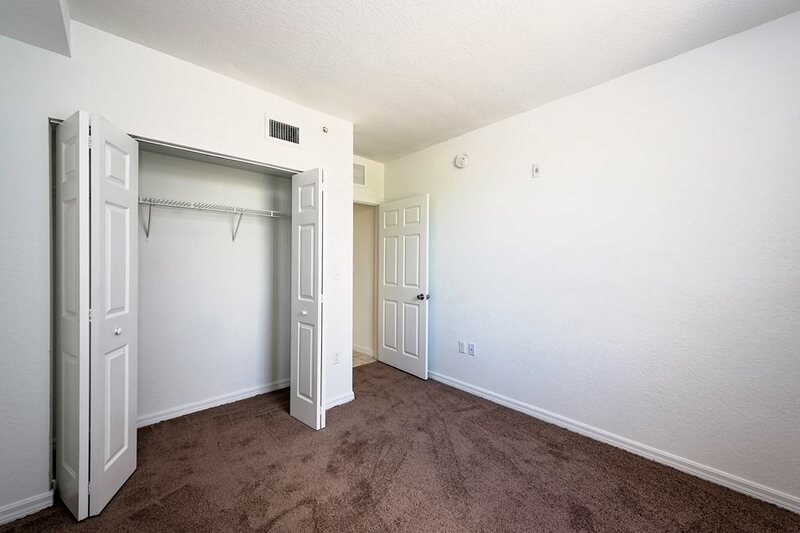 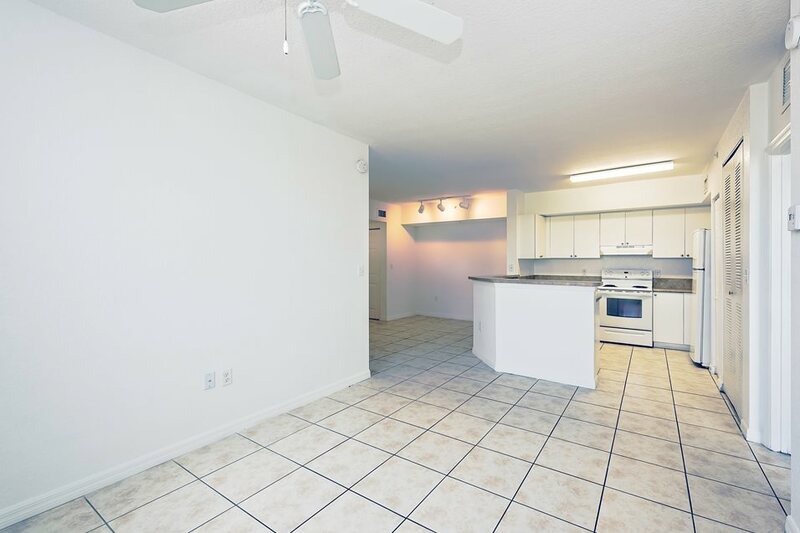 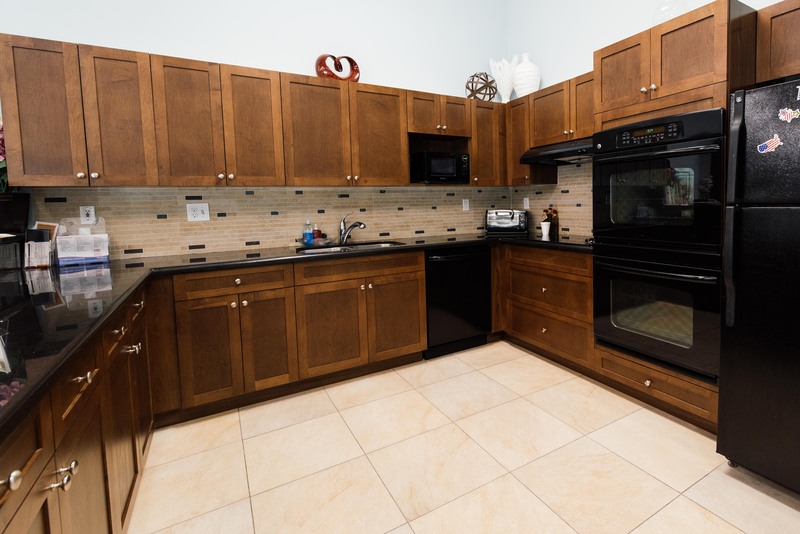 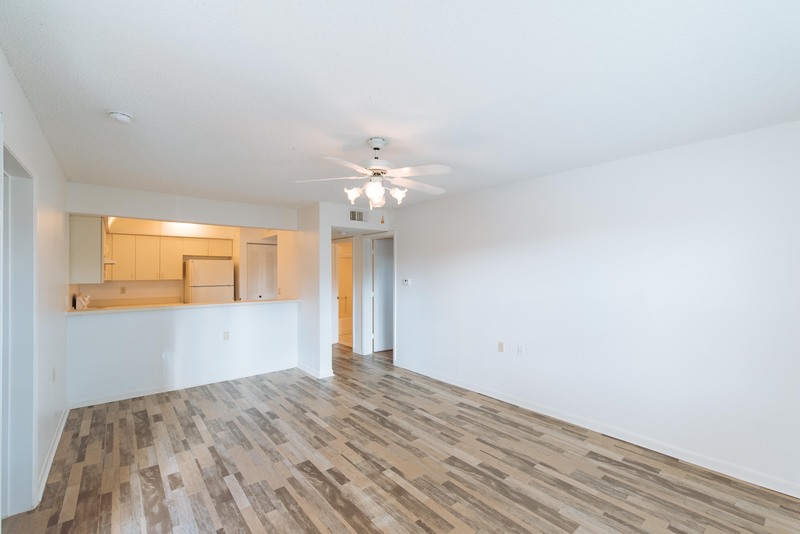 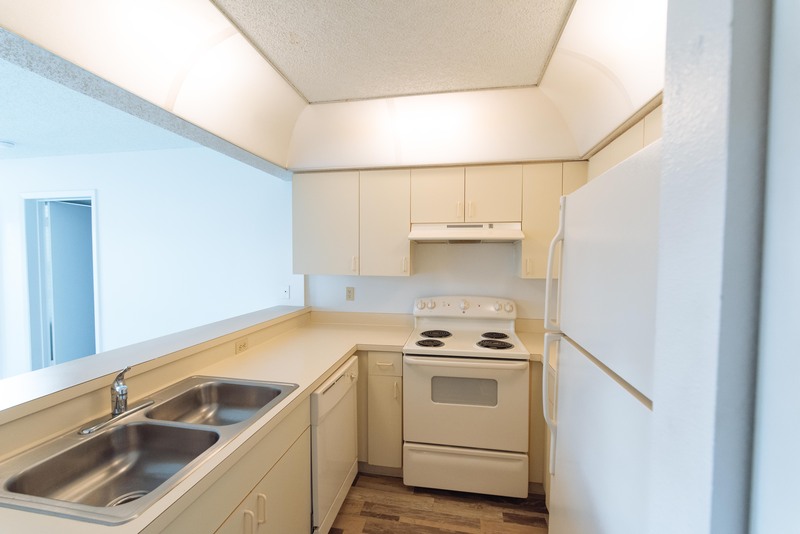 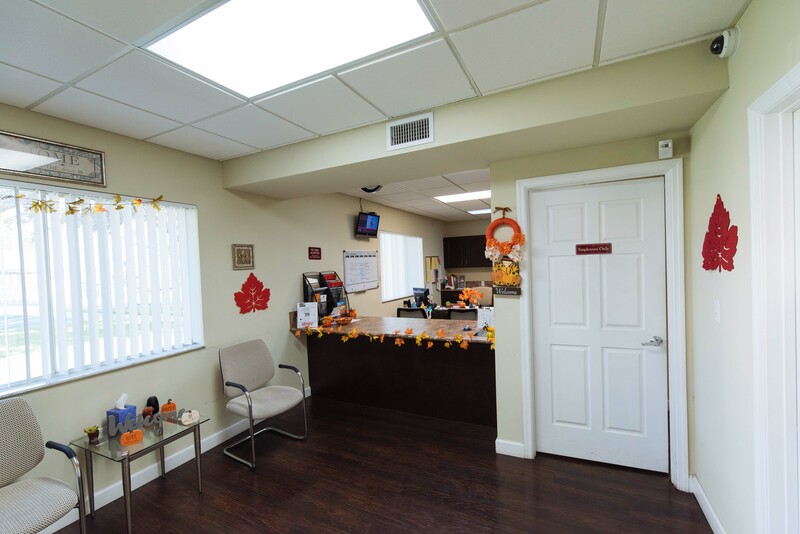 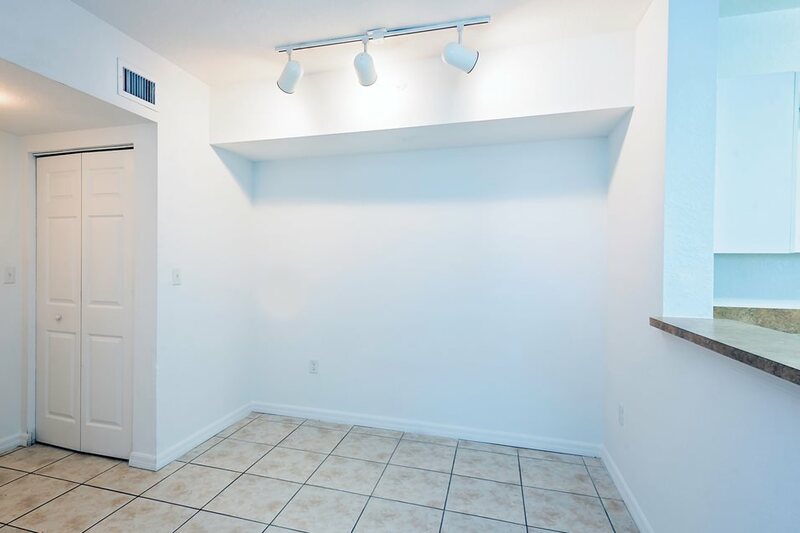 The property had numerous health department and code violations, and was in need of a complete gut renovation to reposition the property as a top contender in the marketplace. 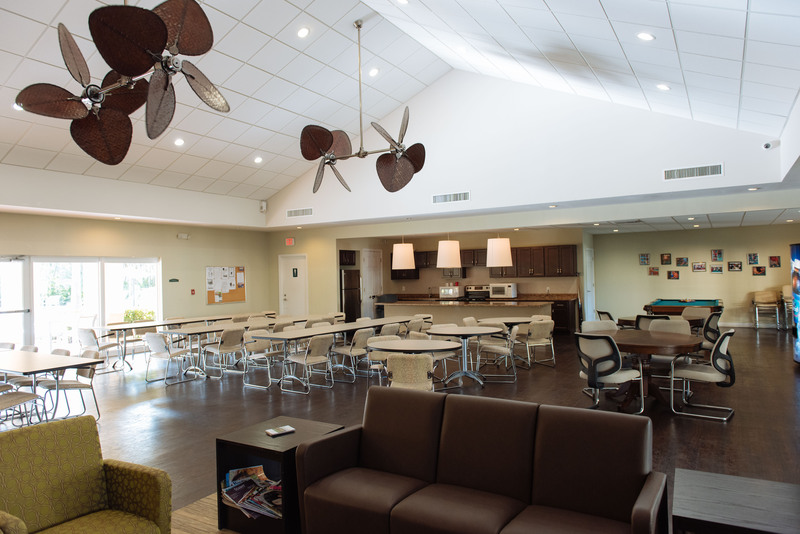 The goal was to create an entirely new look for the project so it could compete with new Assisted Living developments in the area. 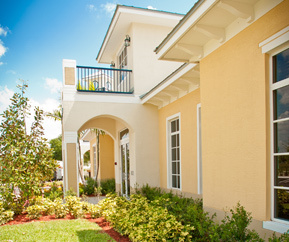 Auburn was hired from the project onset to create the financial forecasts and market study evaluations, and to manage all of the renovation activities, which included a new roof, mold remediation of the entire building, drywall and flooring, electrical, landscaping, kitchen, site work, hurricane impact windows and doors, etc. 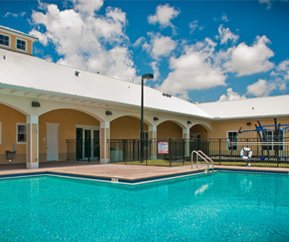 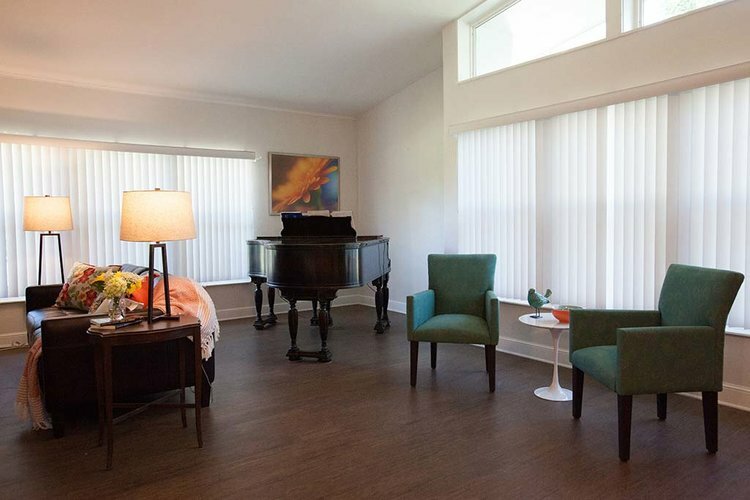 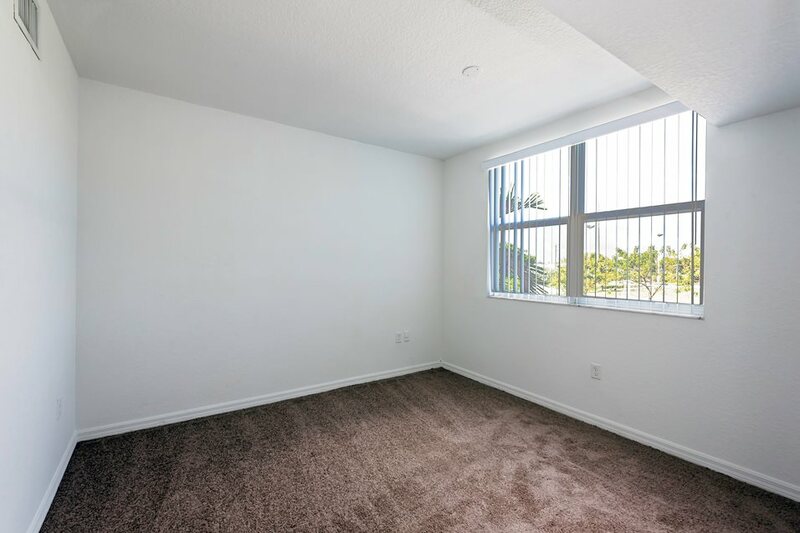 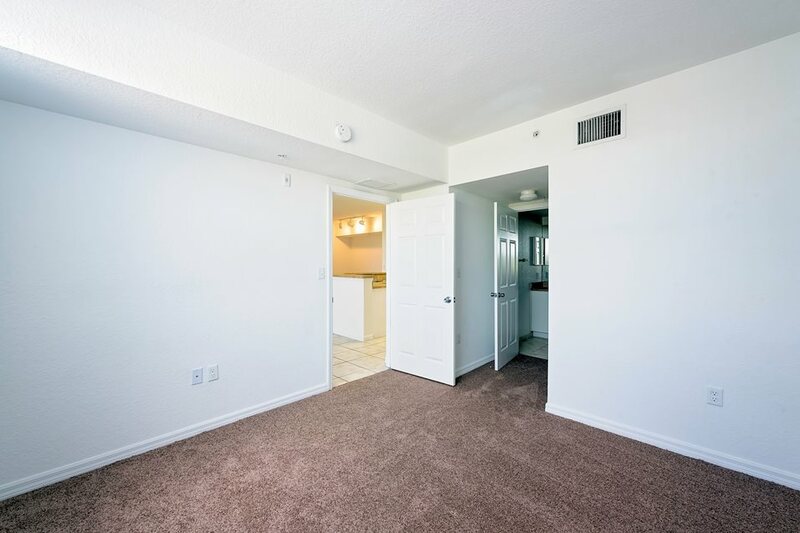 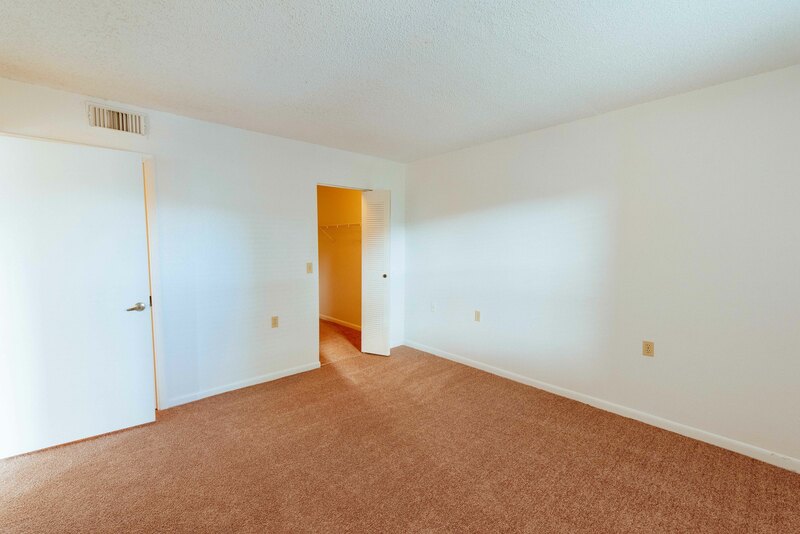 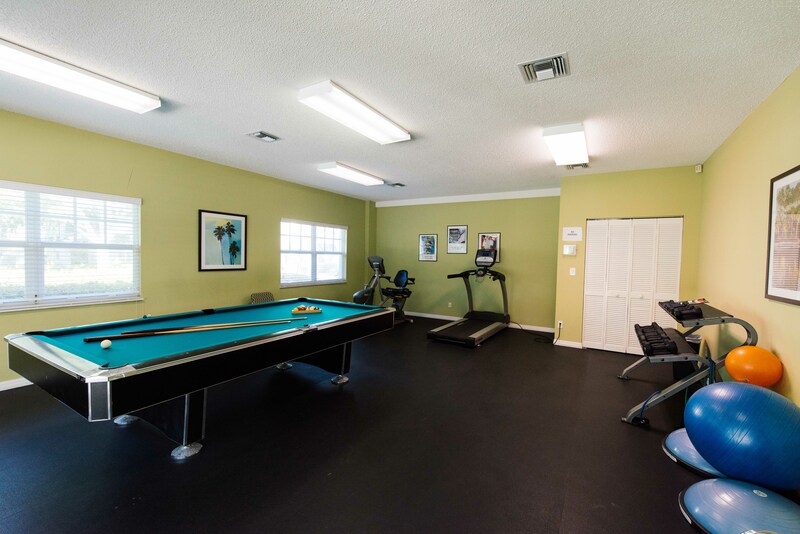 The project was recently completed and is in the midst of a successful rent up. 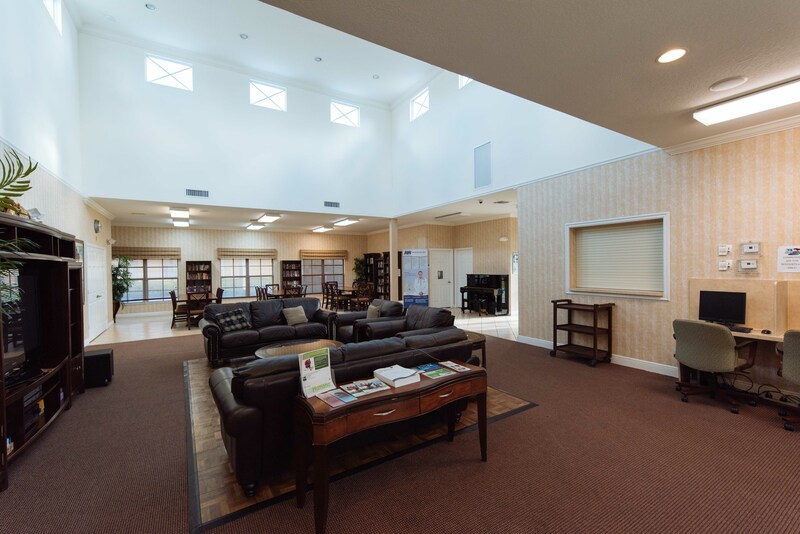 Additionally Auburn prepared all of the analysis for a new 68 bed assisted living building addition to be built on the project site. 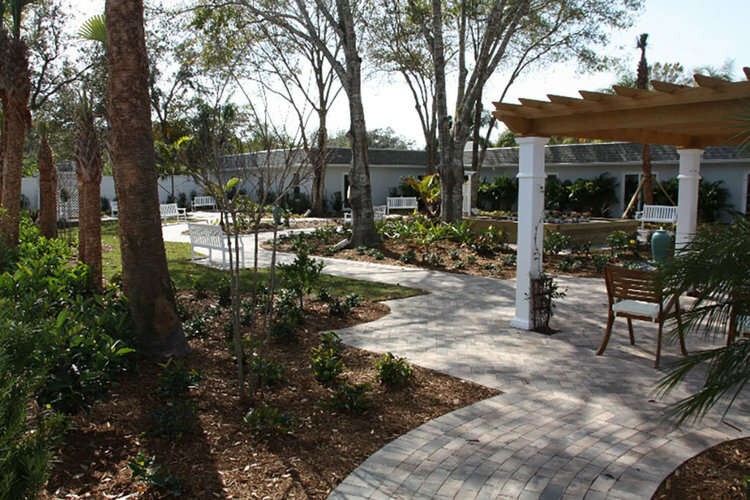 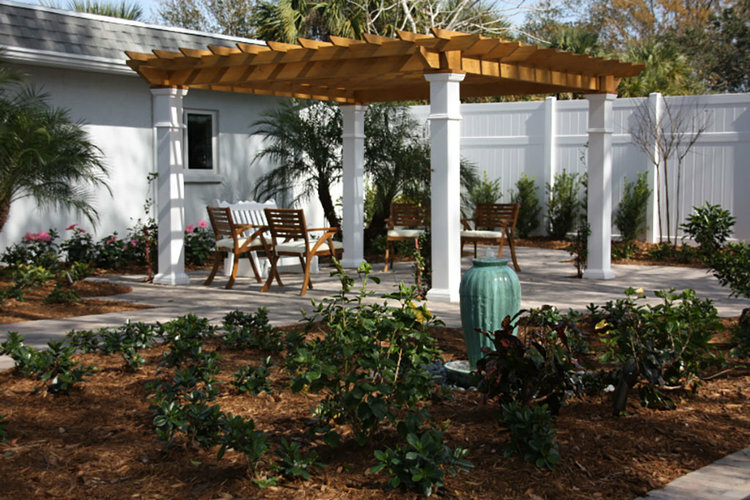 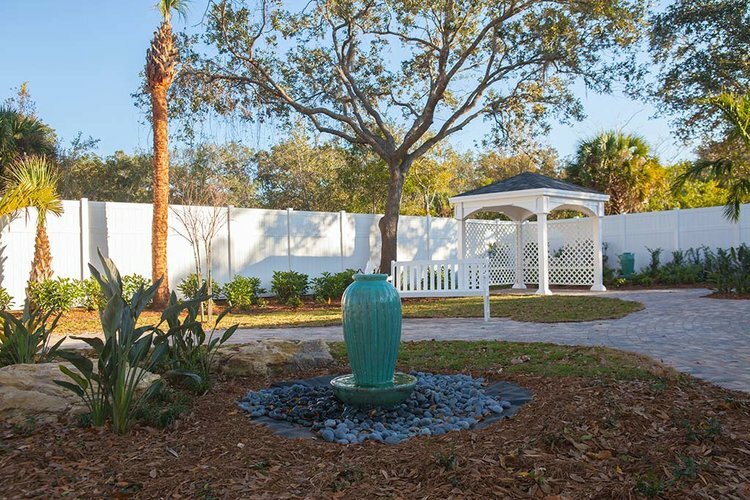 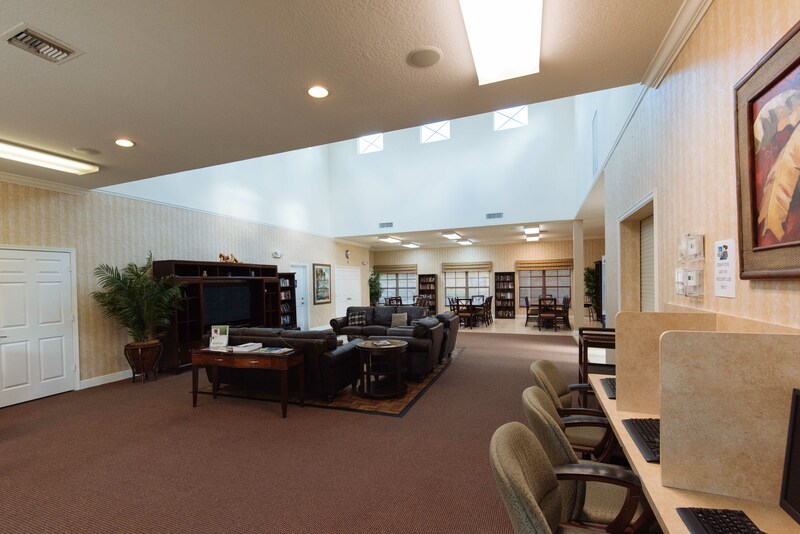 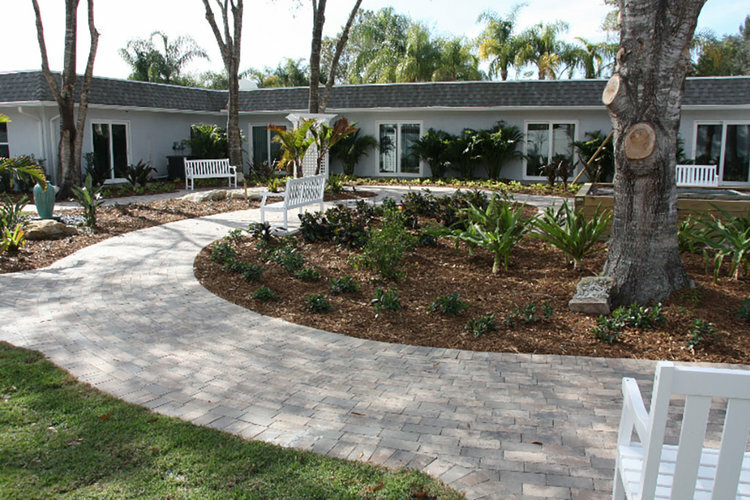 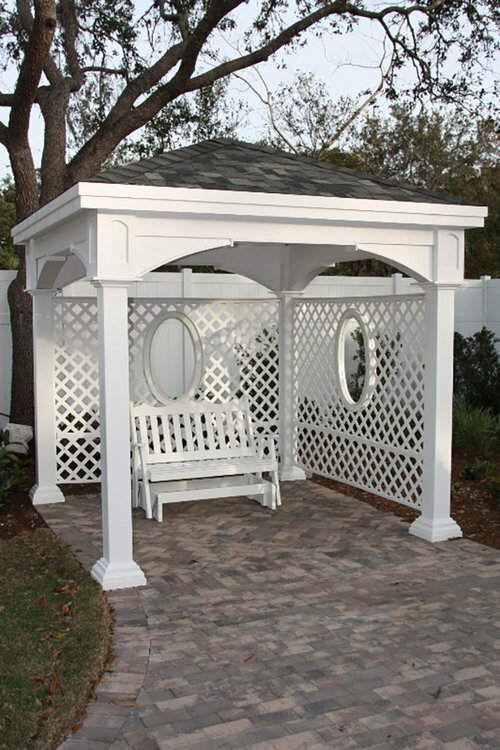 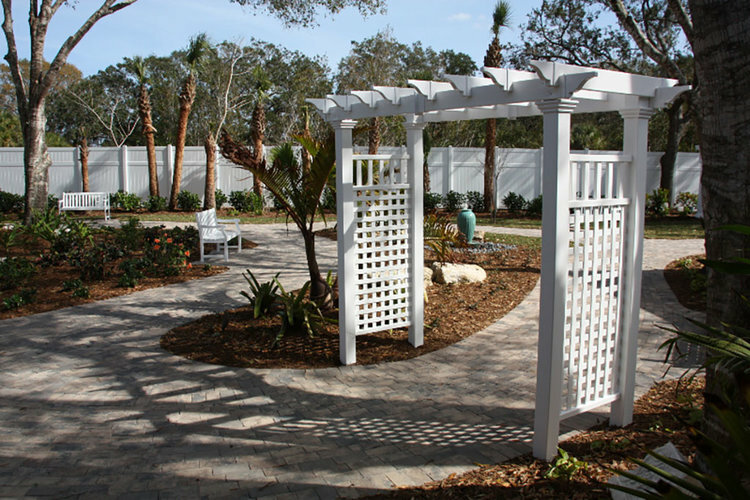 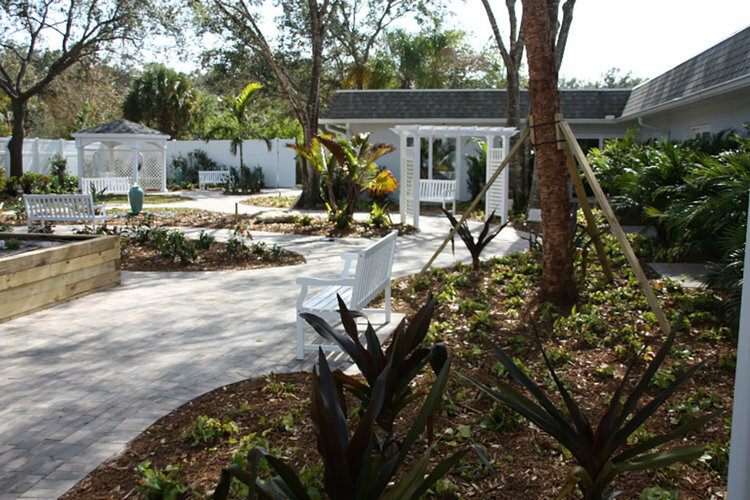 Auburn has been hired as consultant/developer for various assisted living client projects throughout the state of Florida.